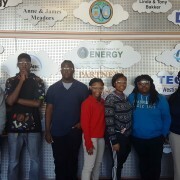 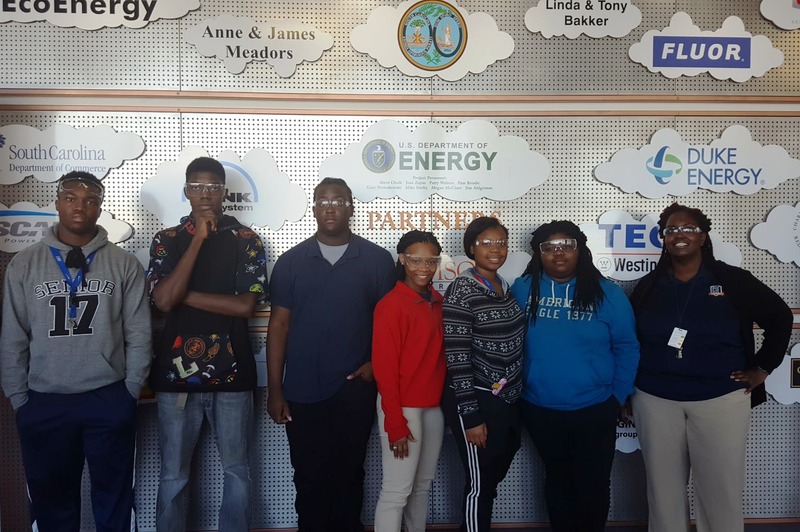 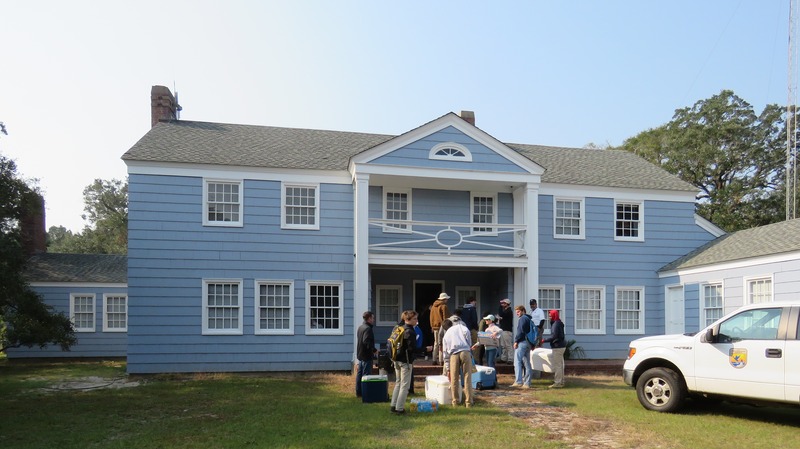 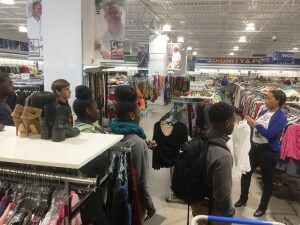 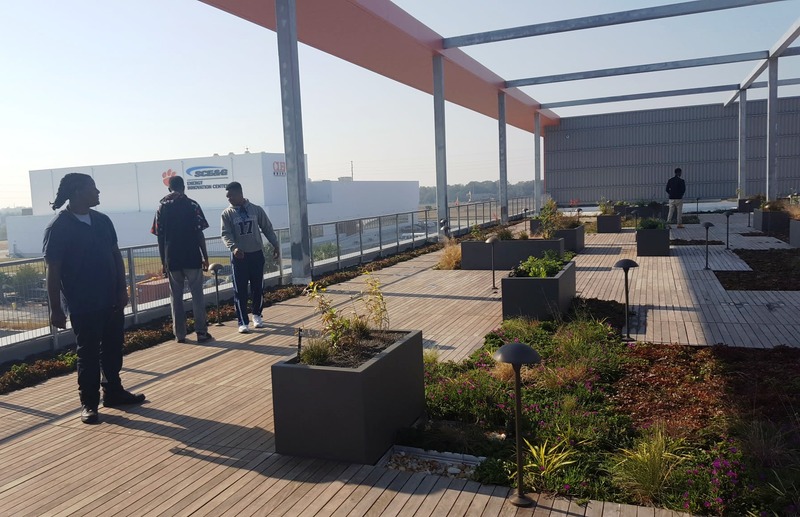 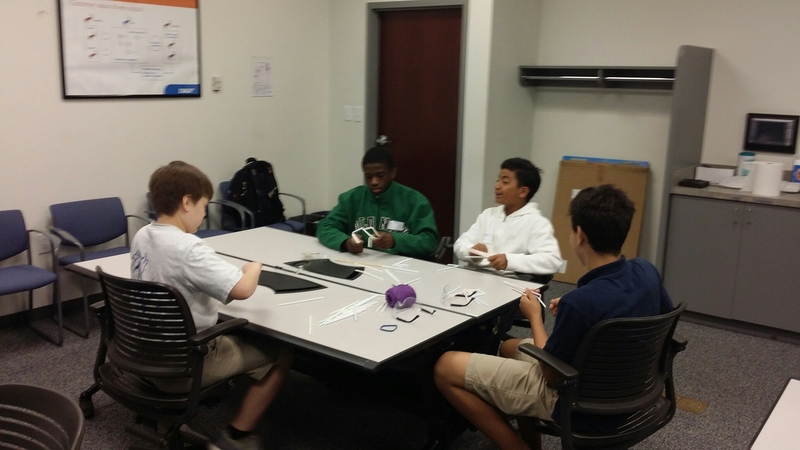 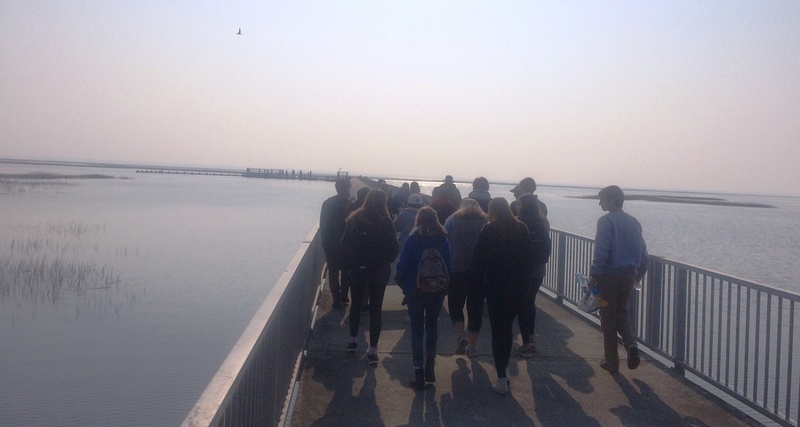 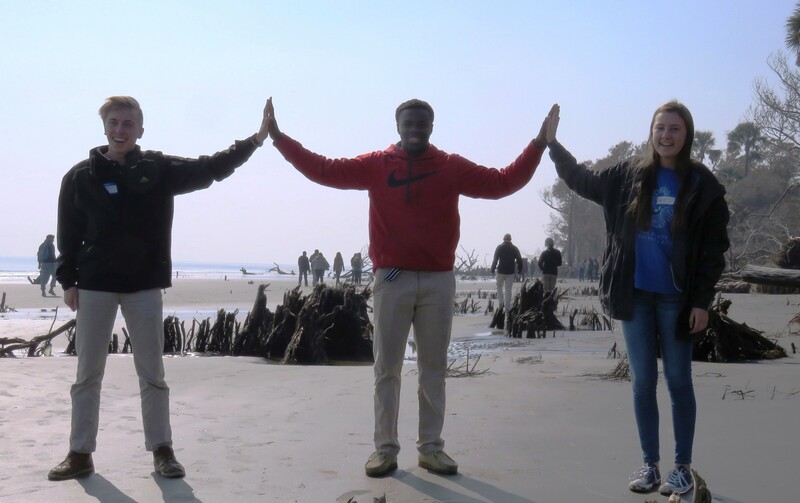 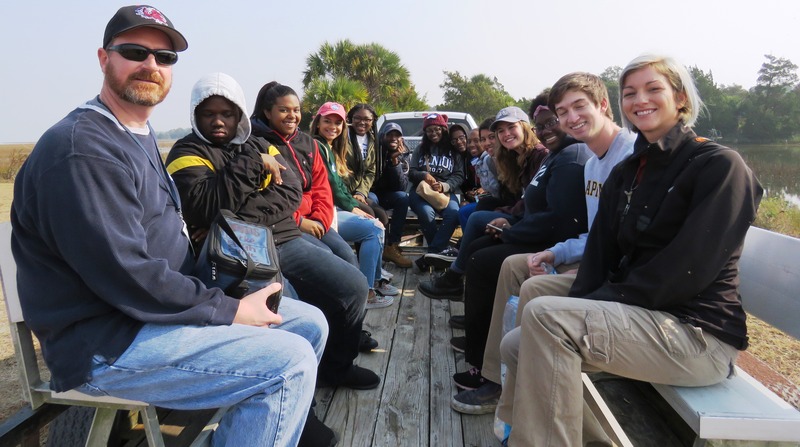 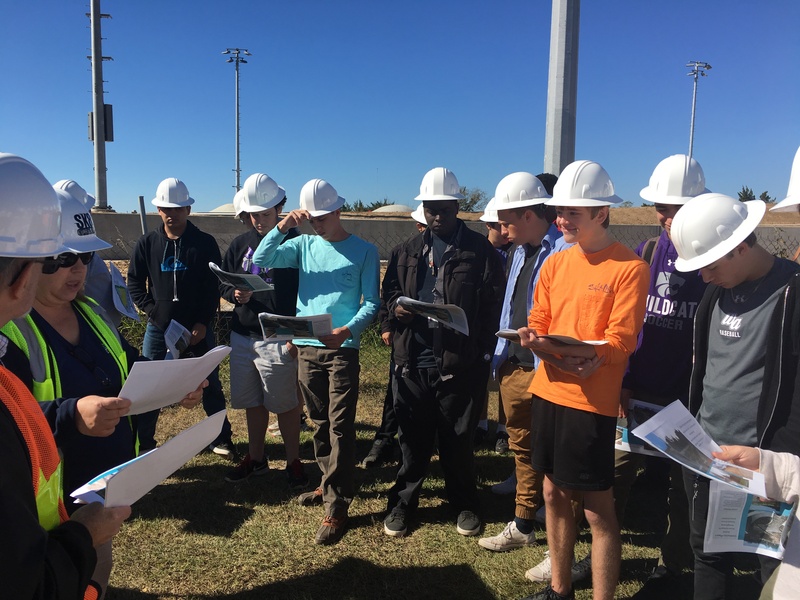 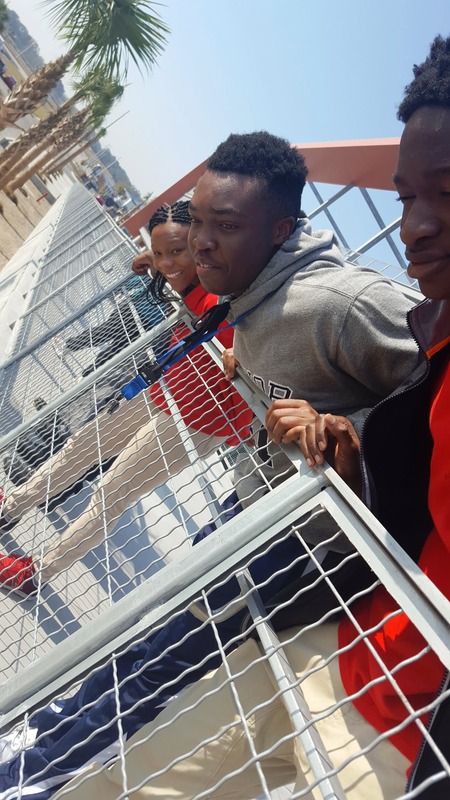 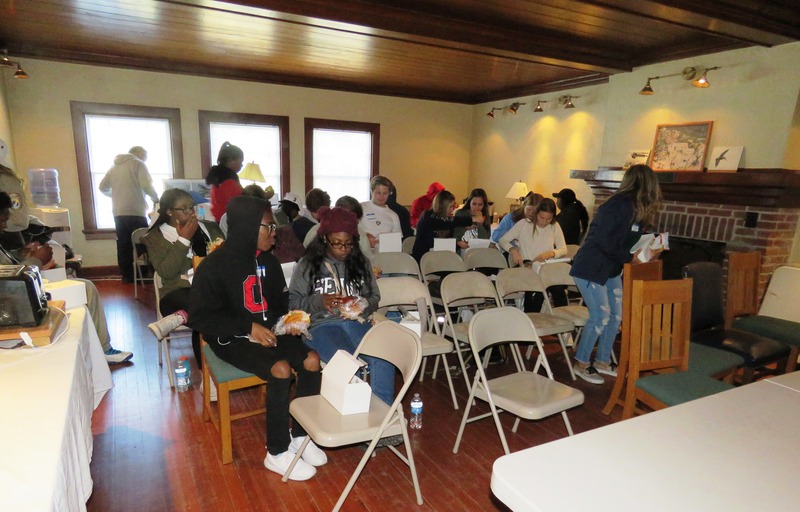 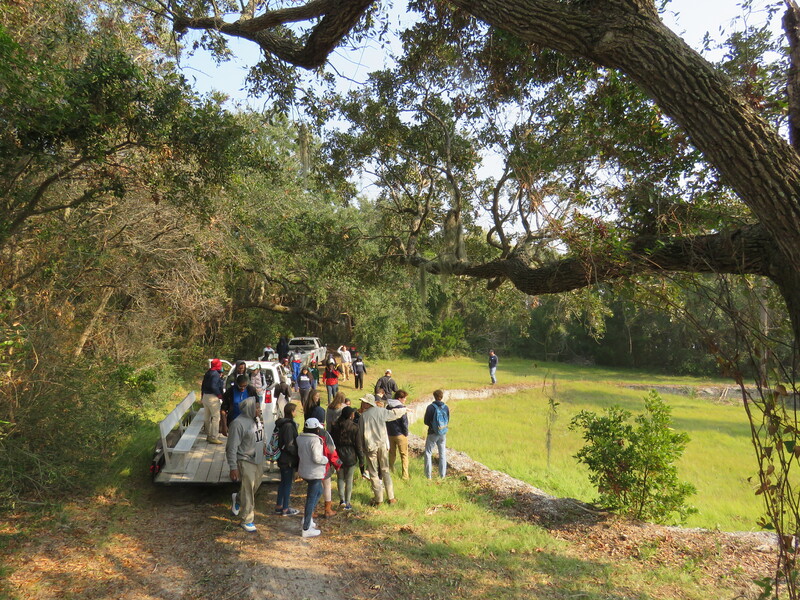 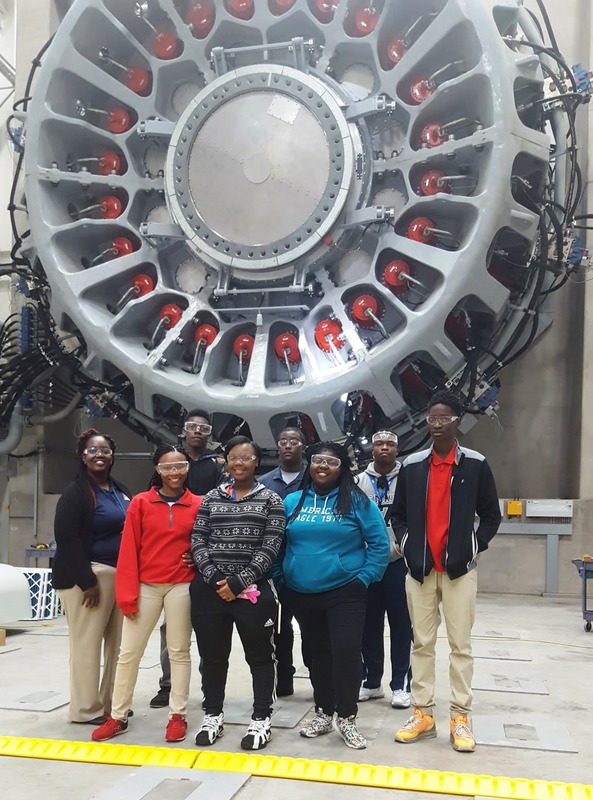 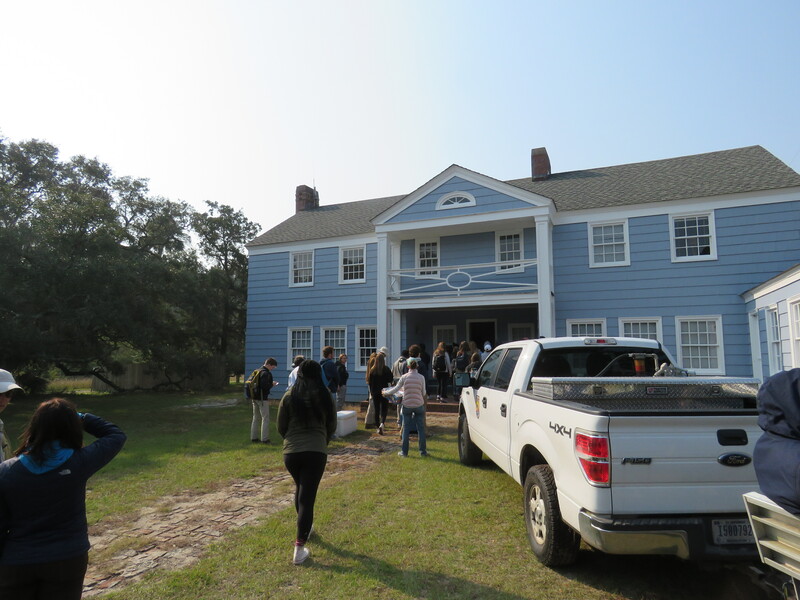 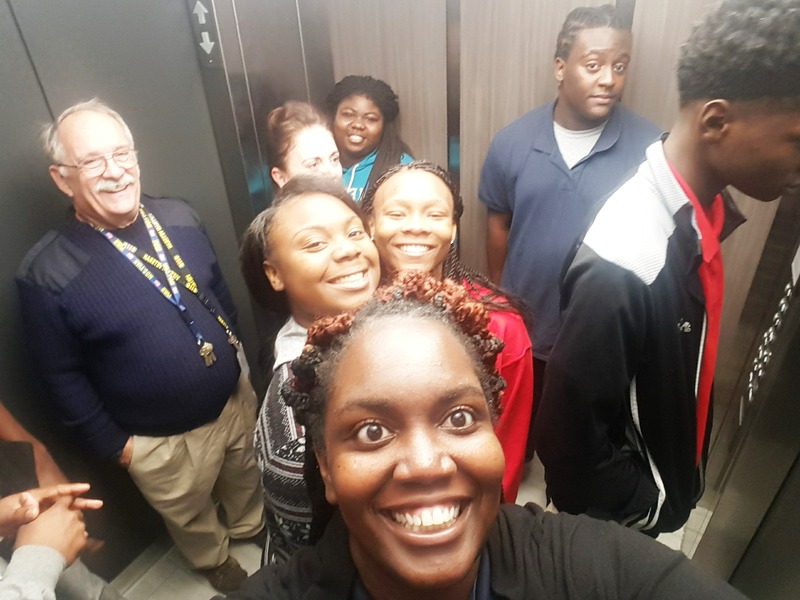 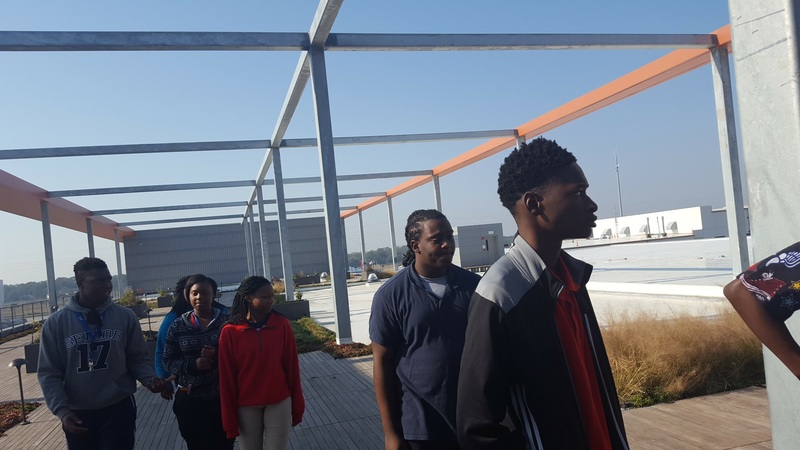 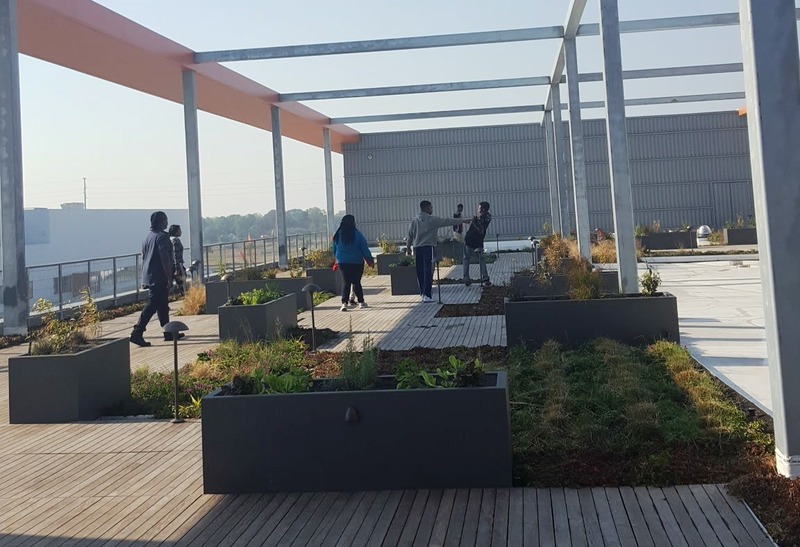 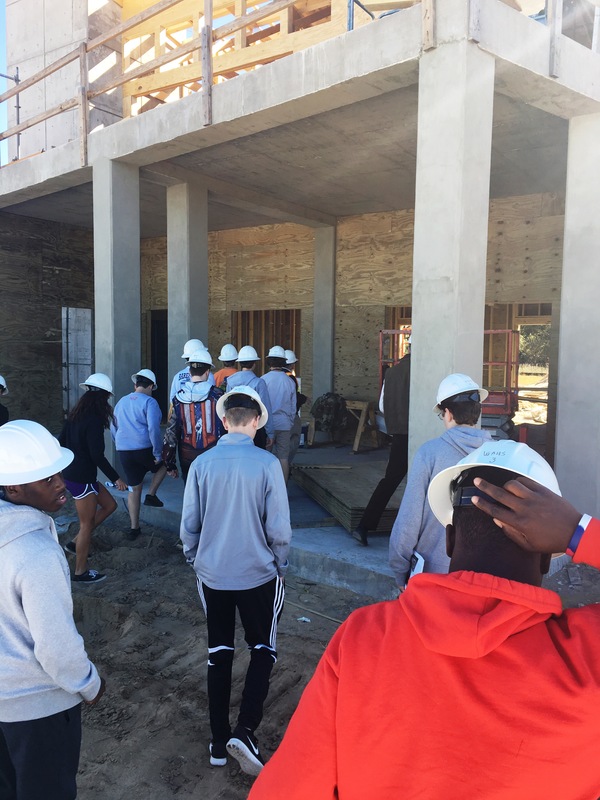 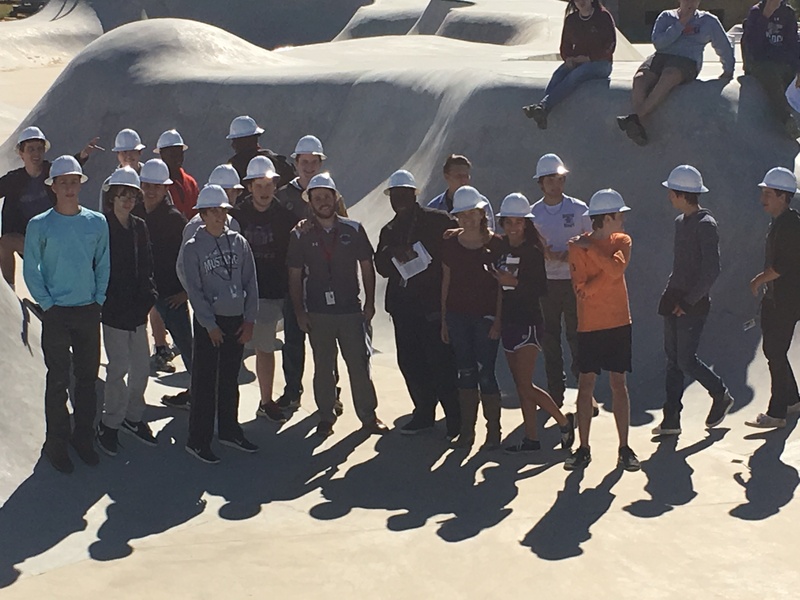 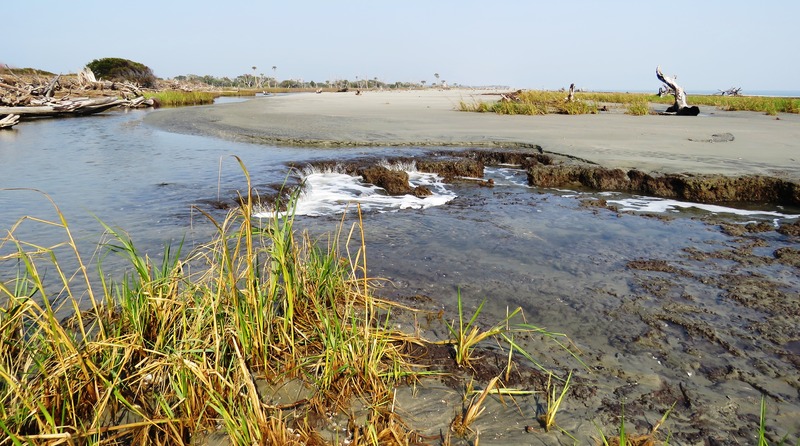 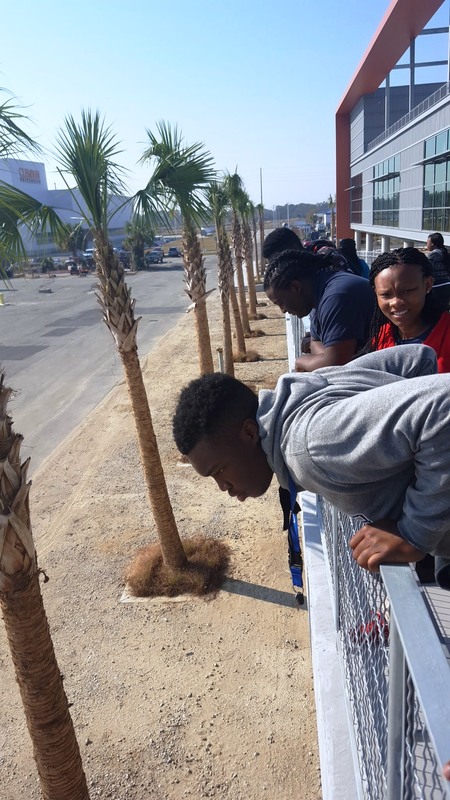 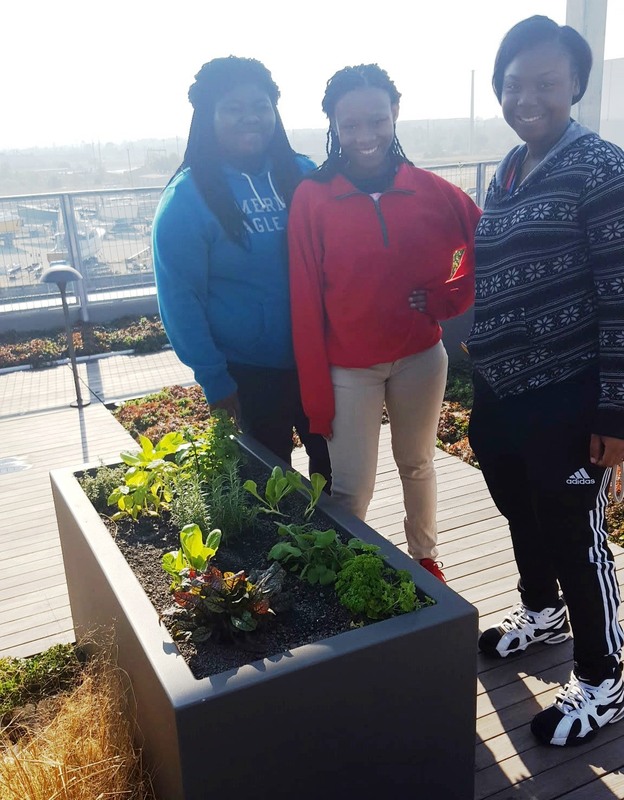 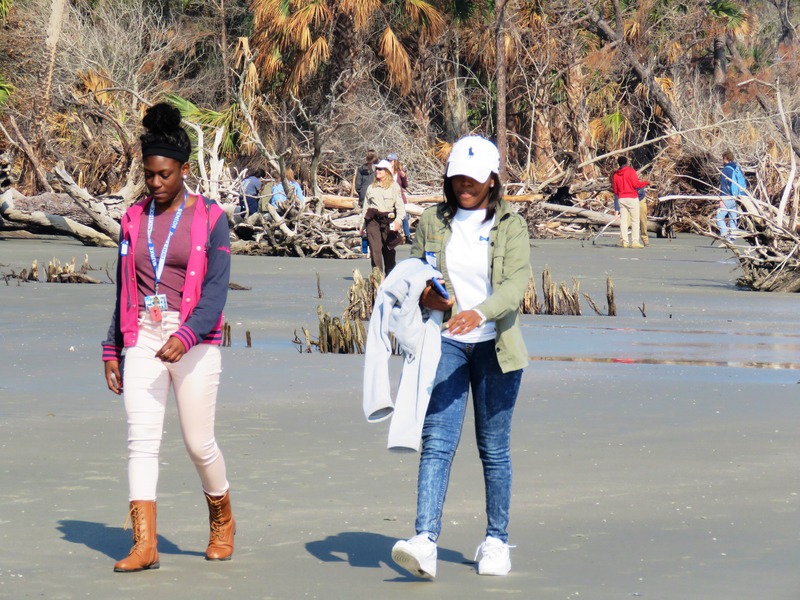 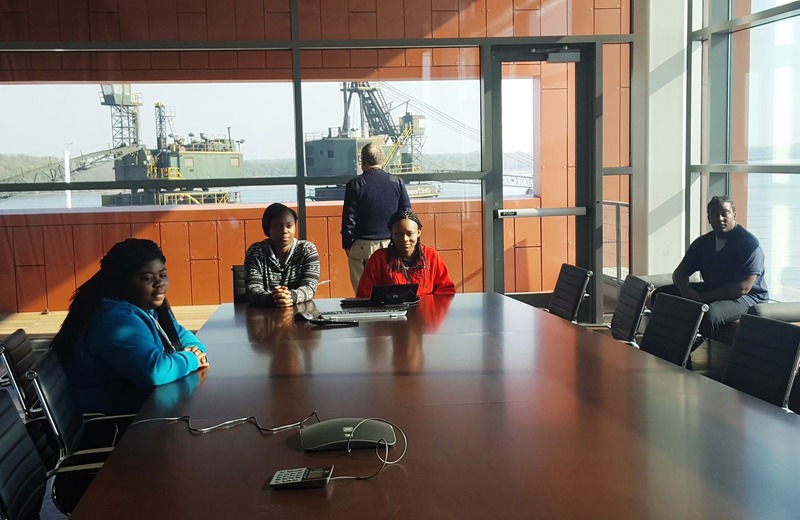 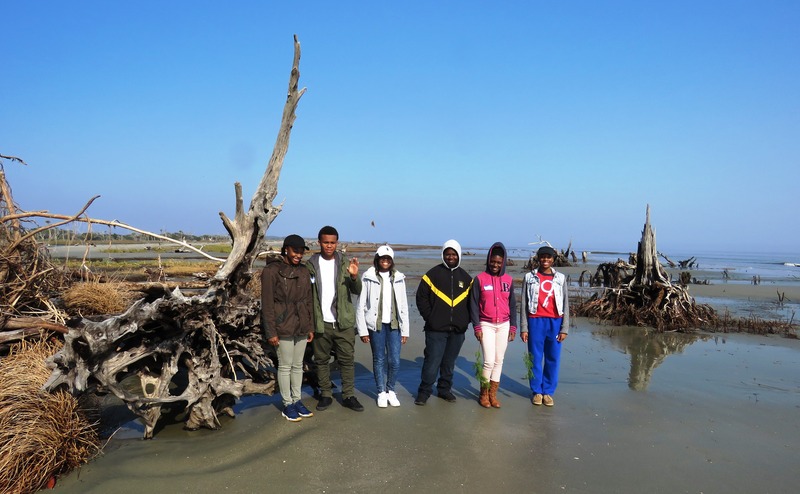 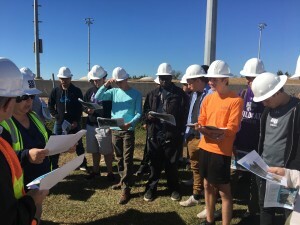 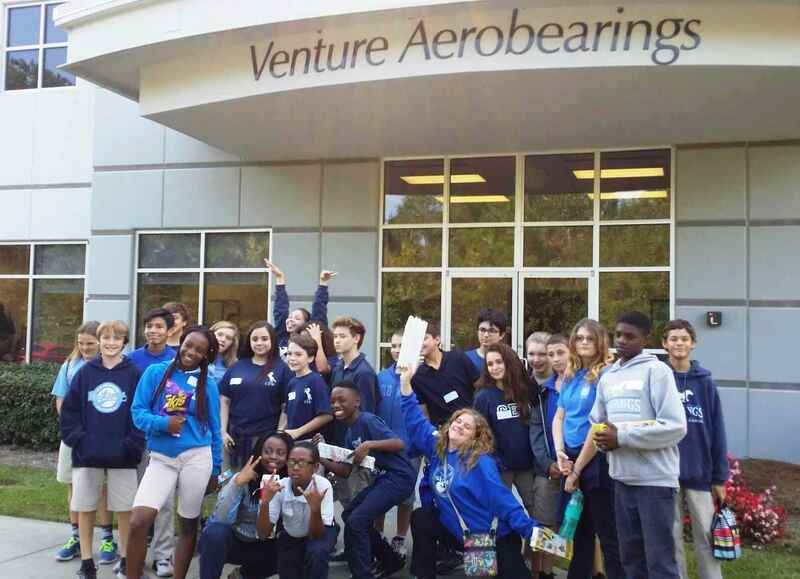 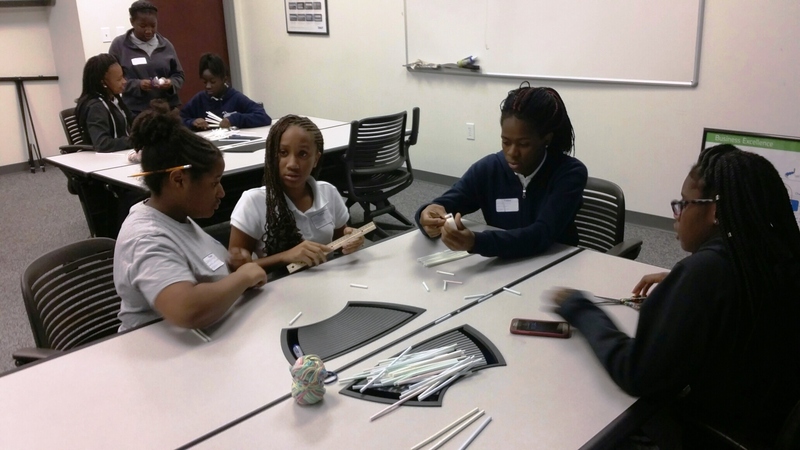 Students in Ms. Aisha Jeffrey’s Project Lead the Way pre-engineering class at Garrett Academy of Technology enjoyed a Structured Field Study experience at the Clemson University Restoration Institute in North Charleston this week. 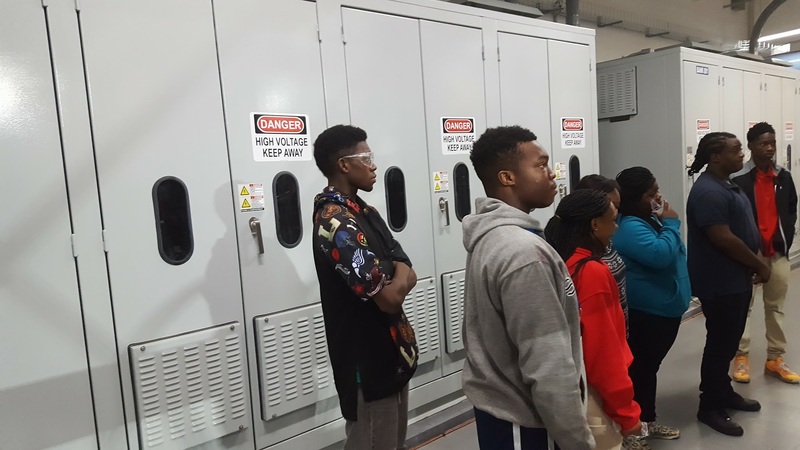 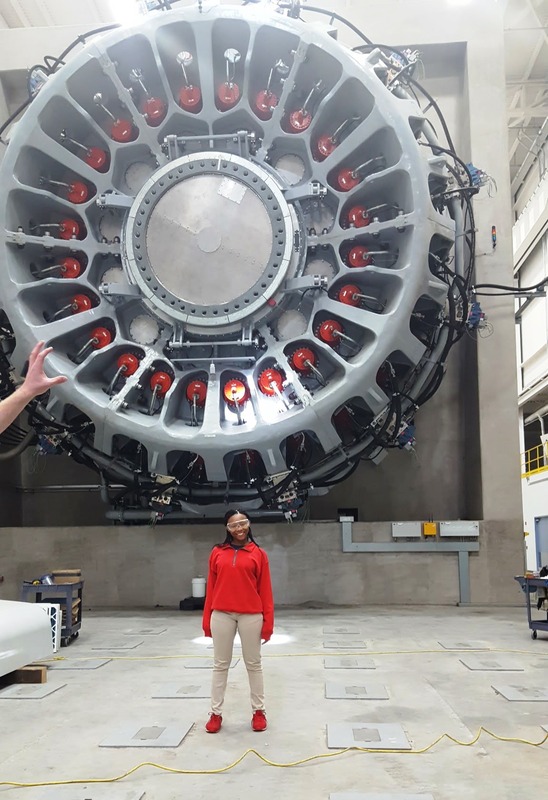 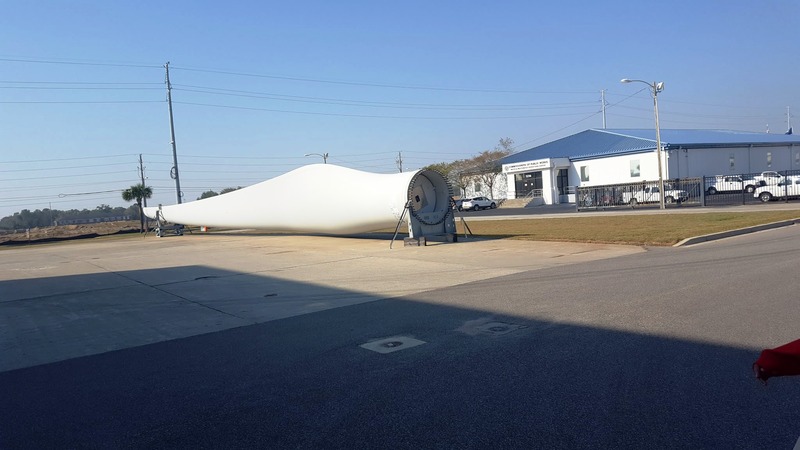 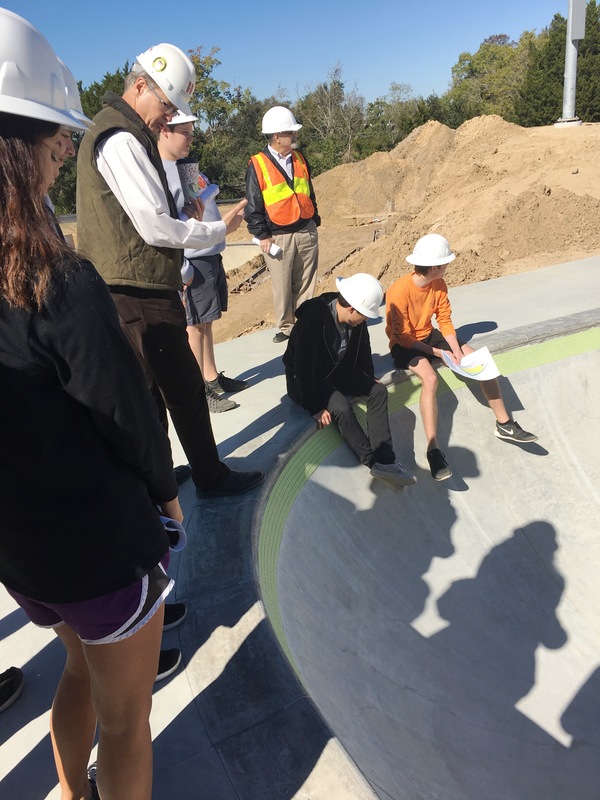 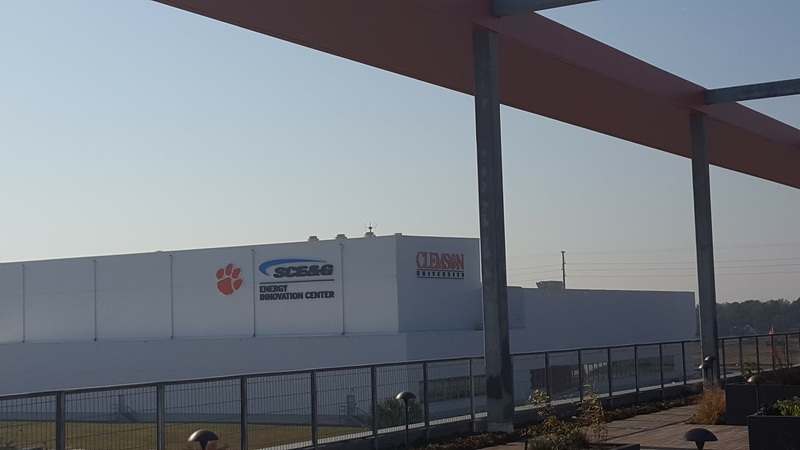 They toured the SCE&G Energy Innovation Center and wind turbine testing facility, and got to visit the brand new Zucker Family Graduate Education Center. 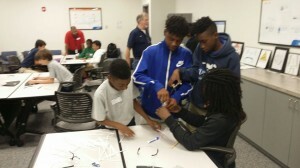 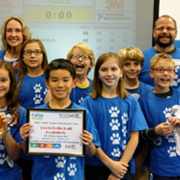 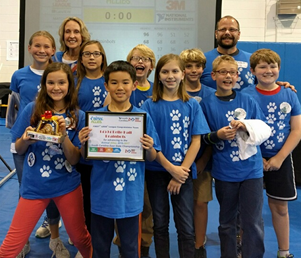 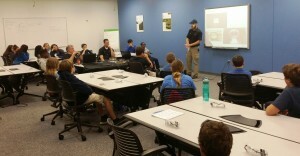 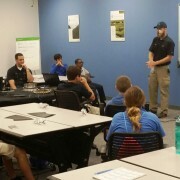 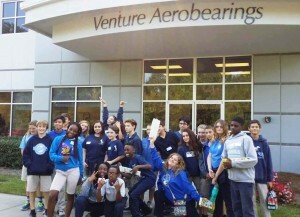 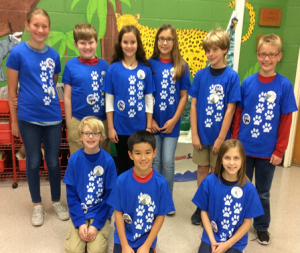 Thanks to all that made this work-based learning experience possible for these future engineers! 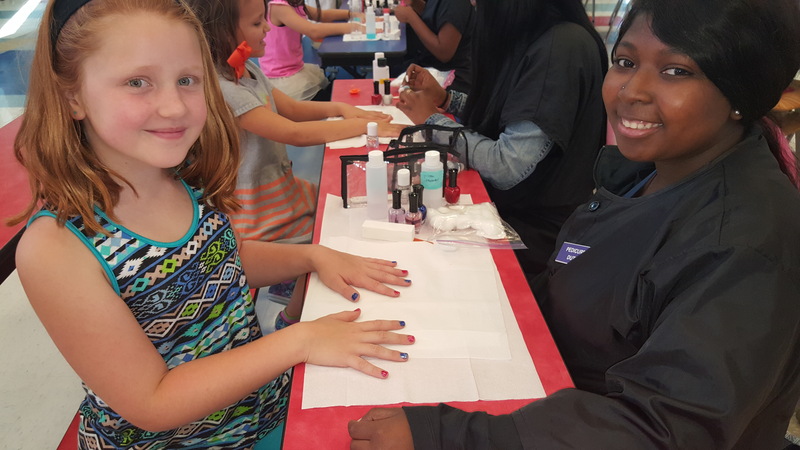 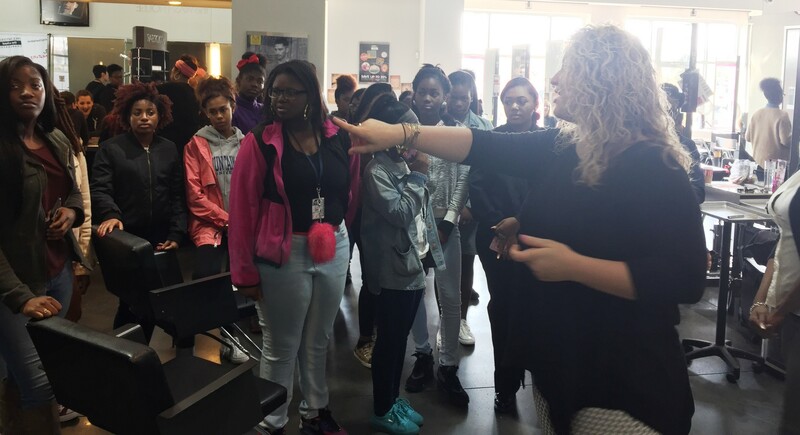 Students in Ms. Shepherd’s Nail Technology program at West Ashley High School visited the Paul Mitchell School in Charleston today. 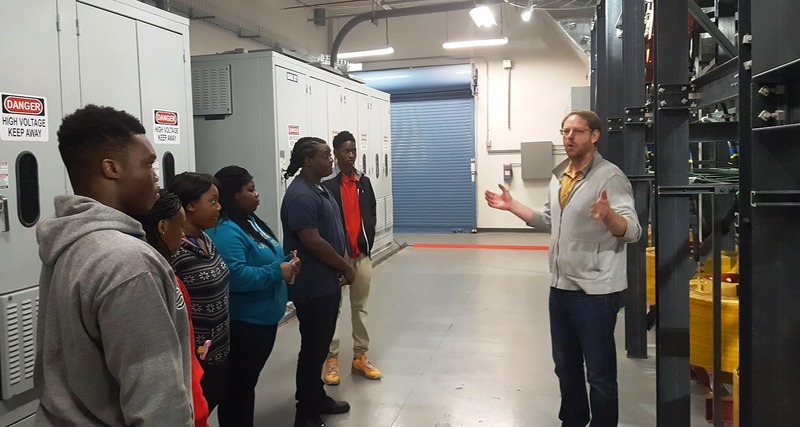 The students got to meet instructors during their visit and learn about the certificate programs offered in various related career fields. 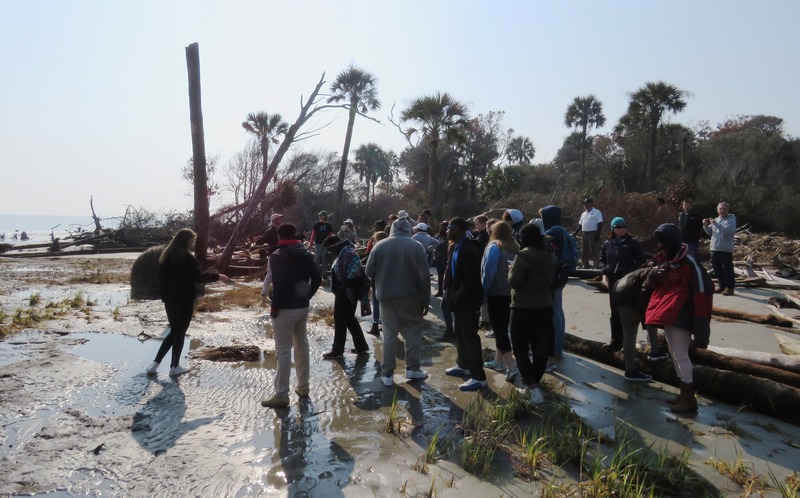 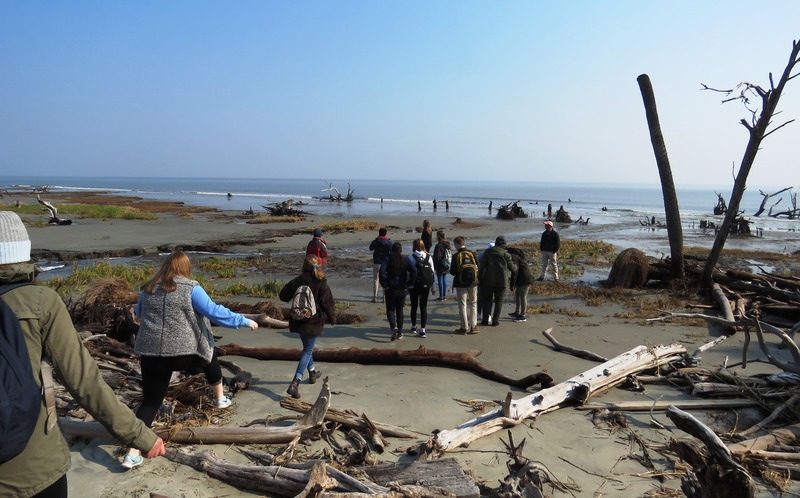 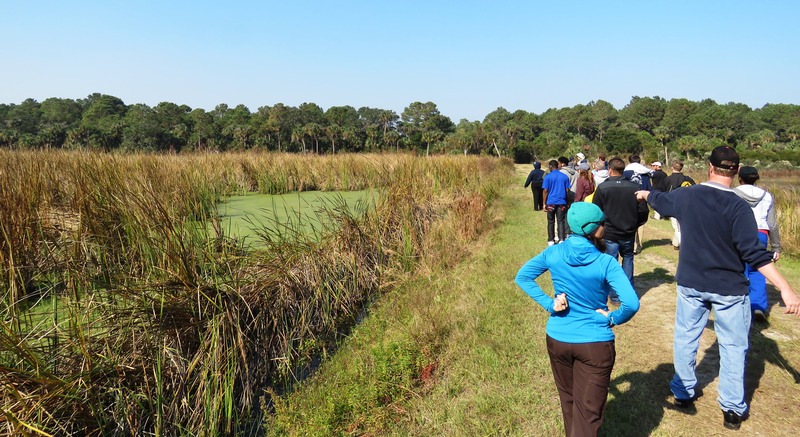 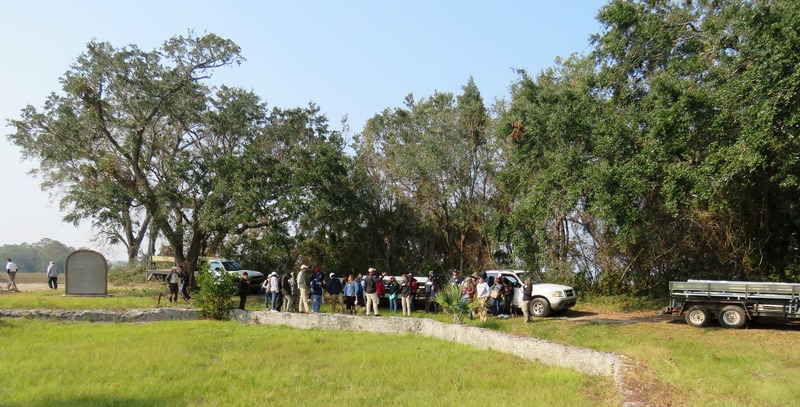 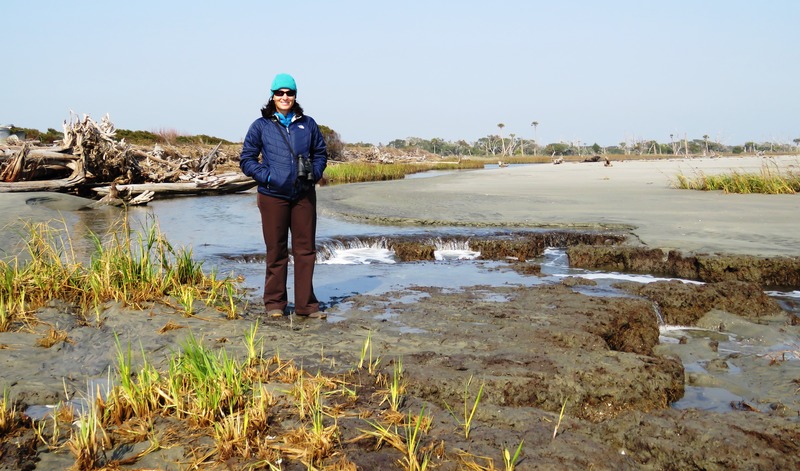 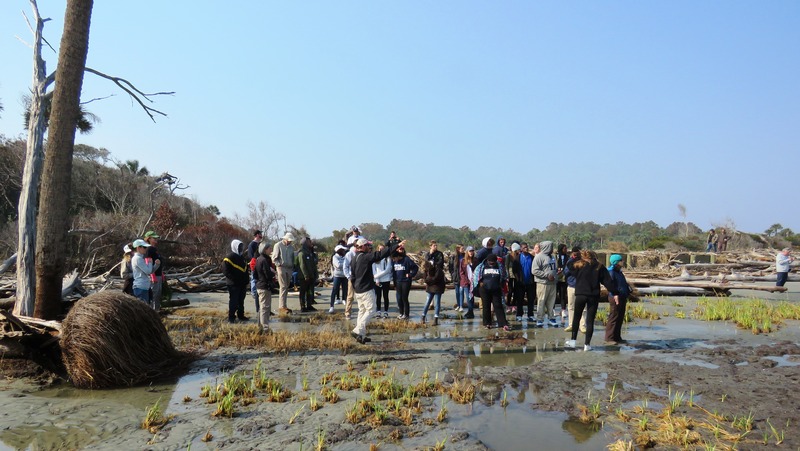 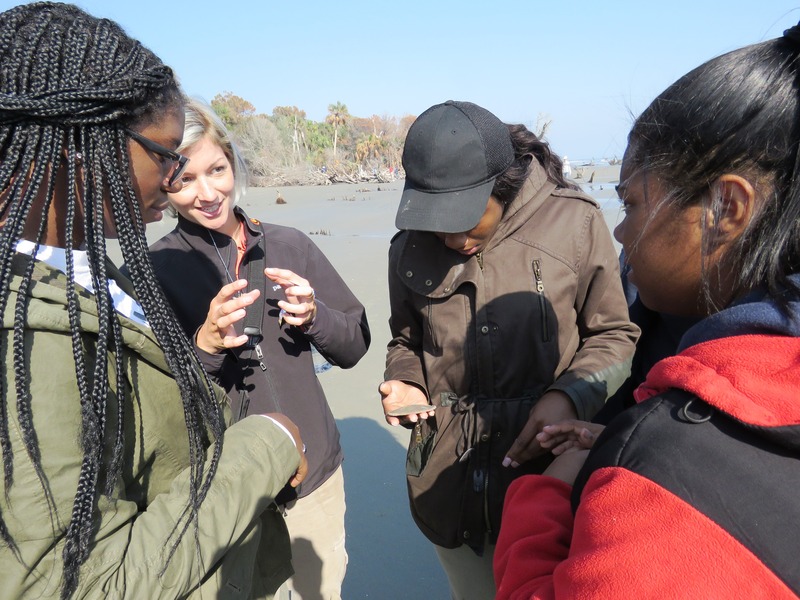 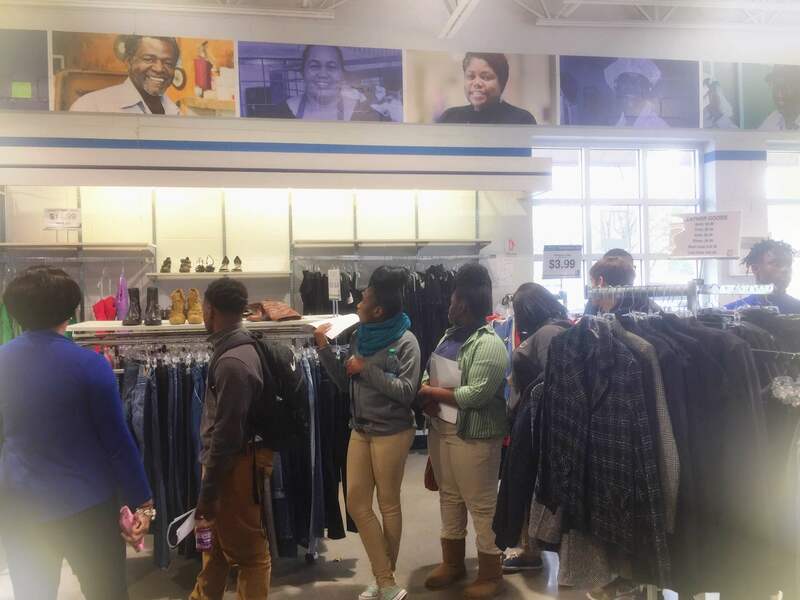 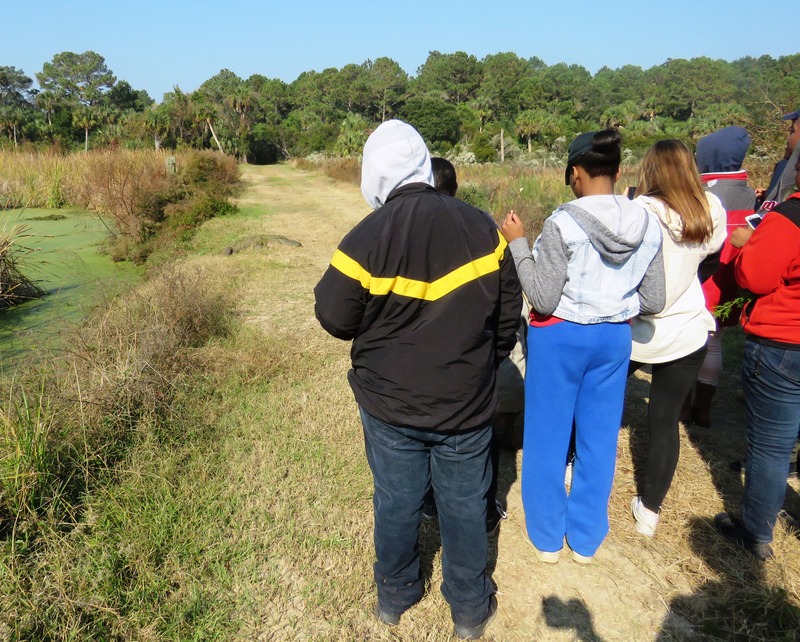 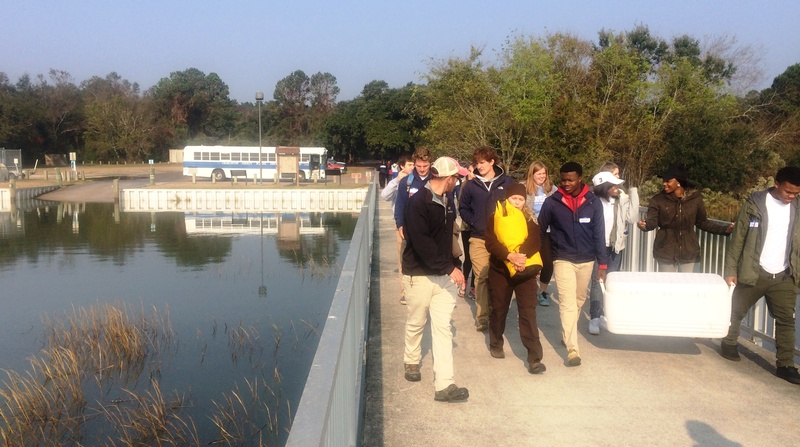 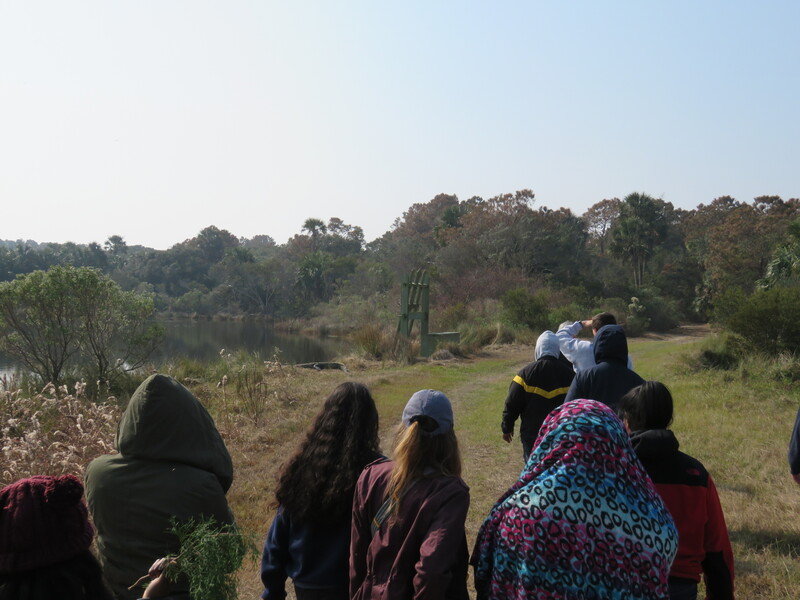 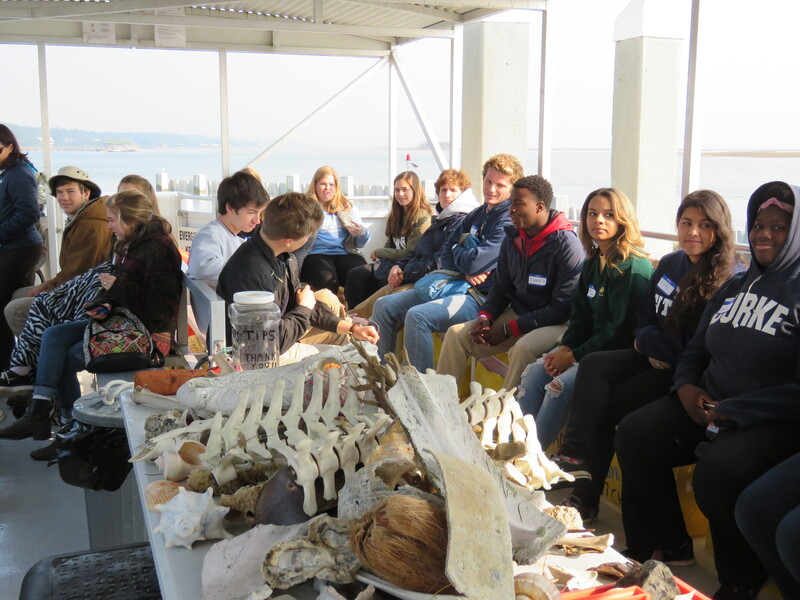 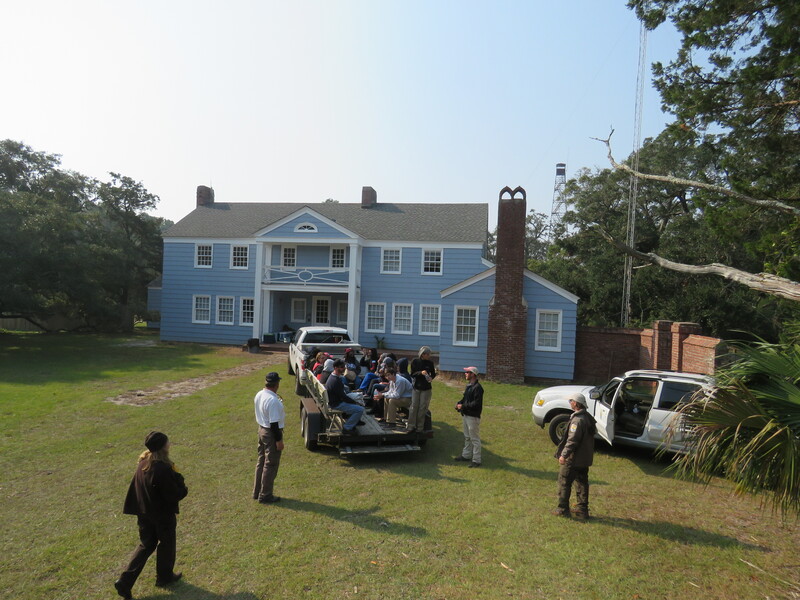 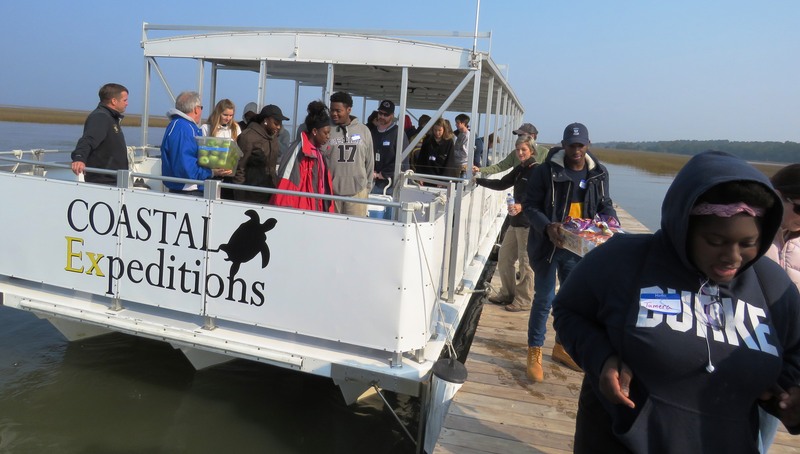 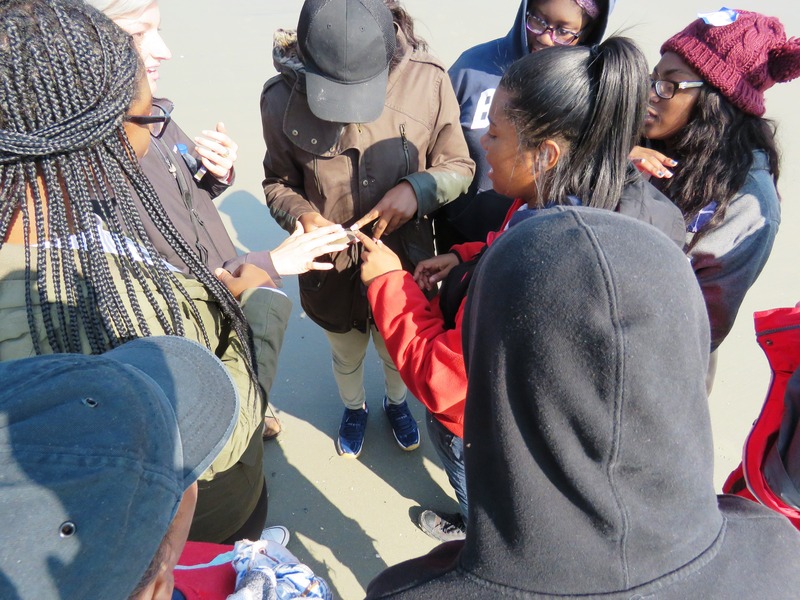 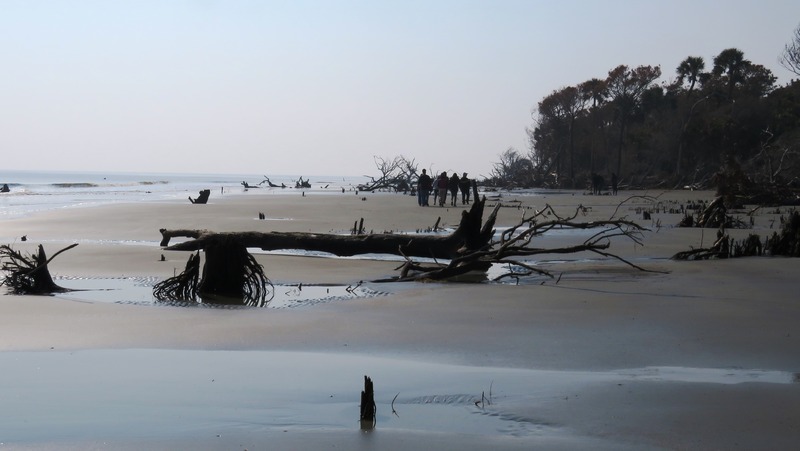 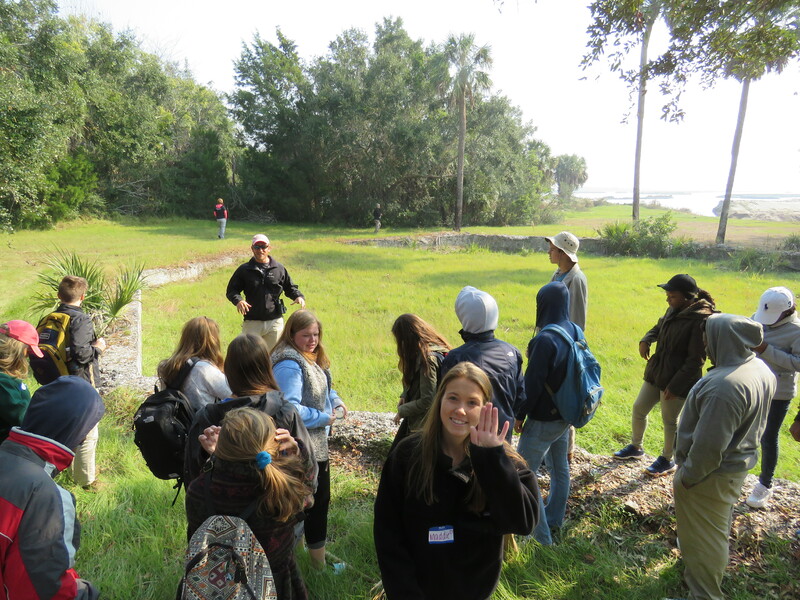 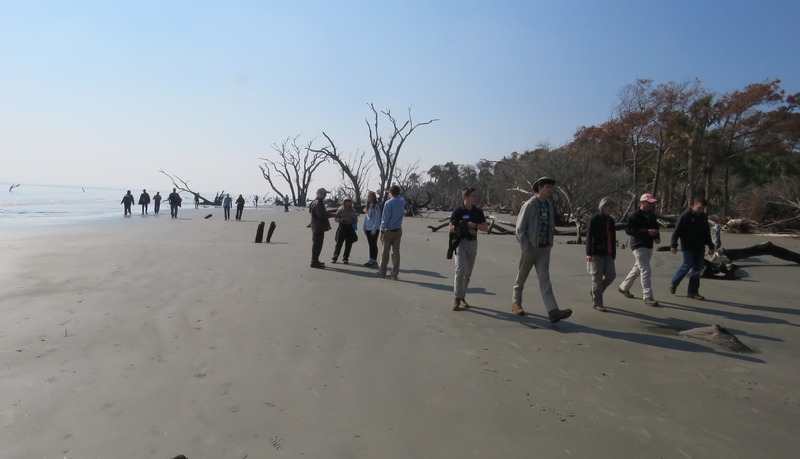 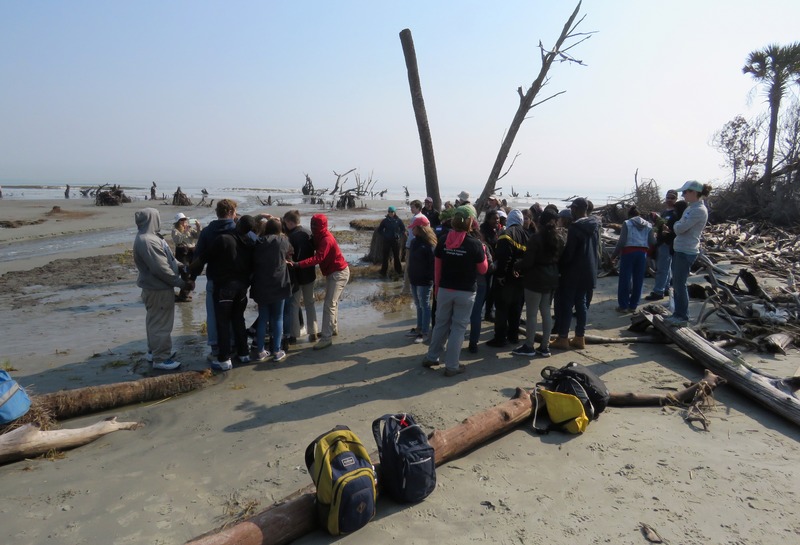 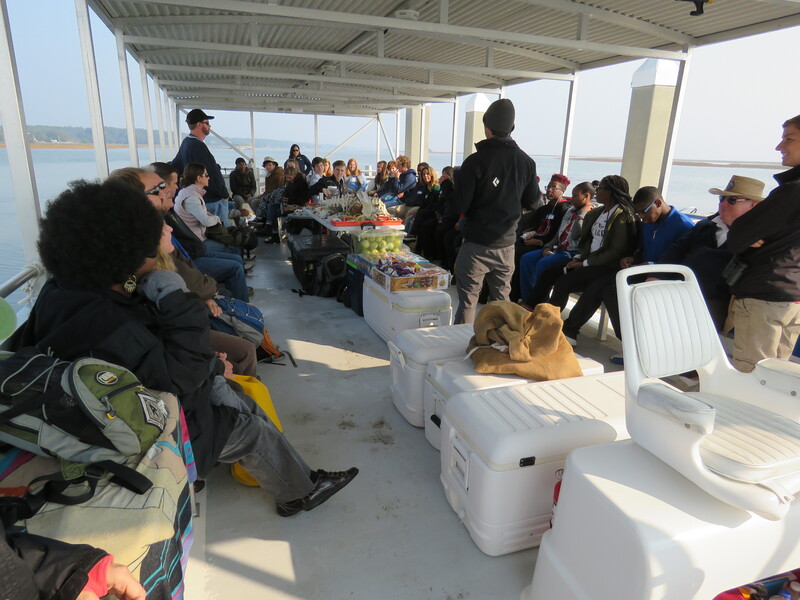 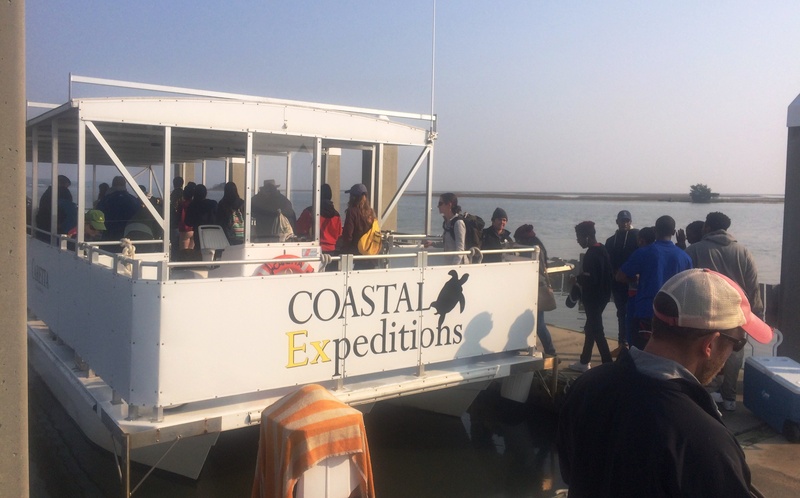 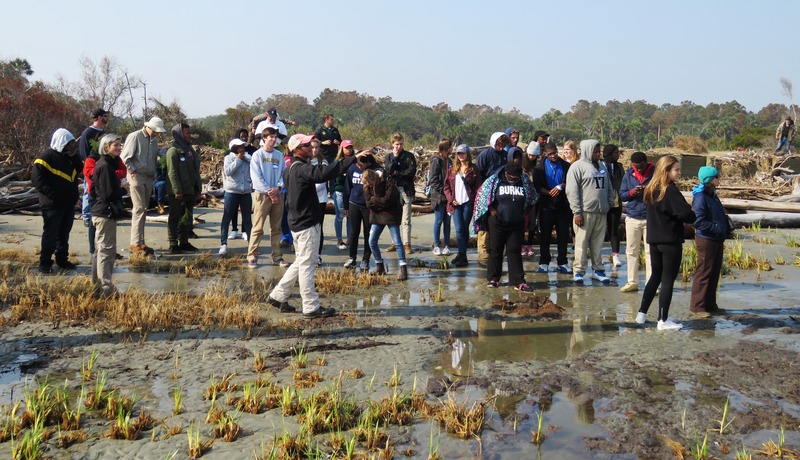 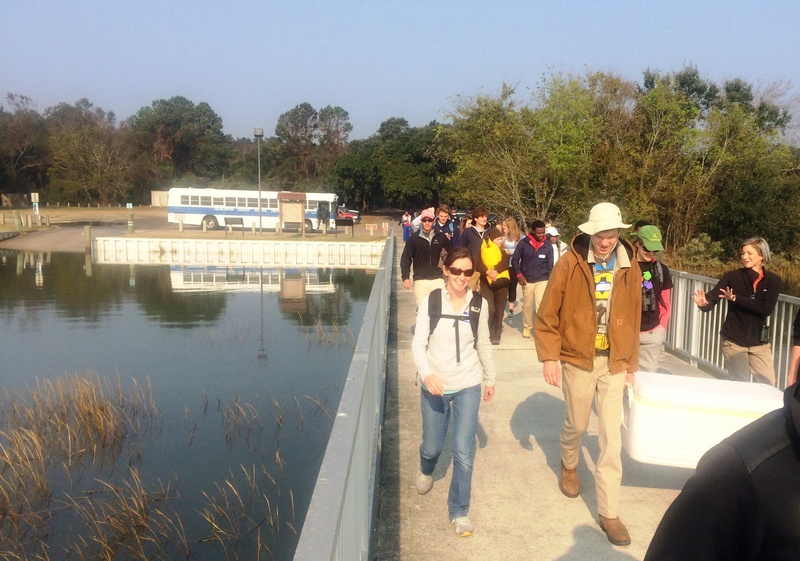 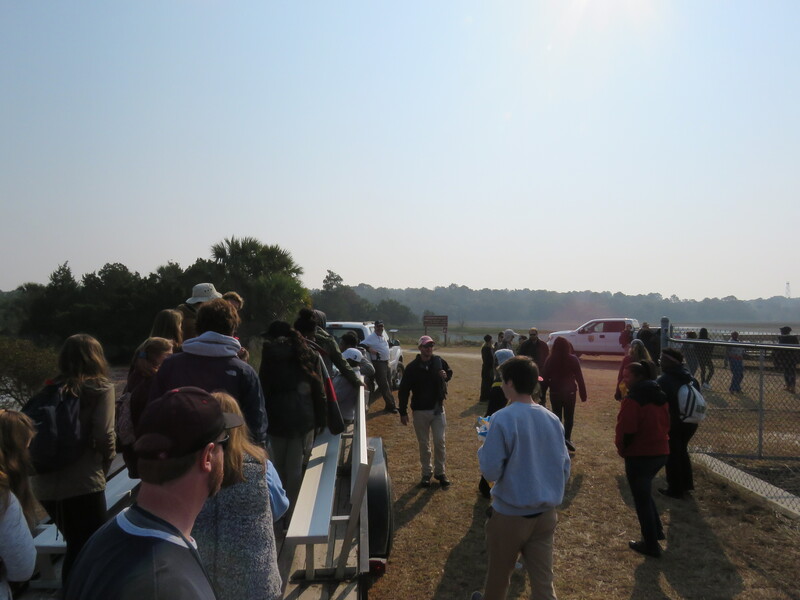 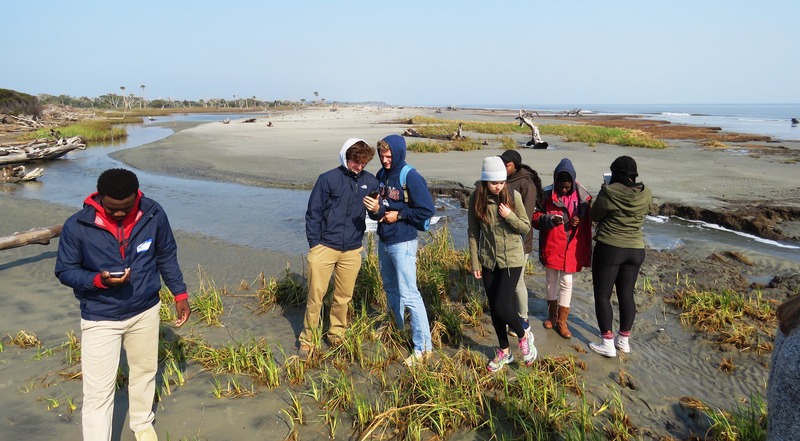 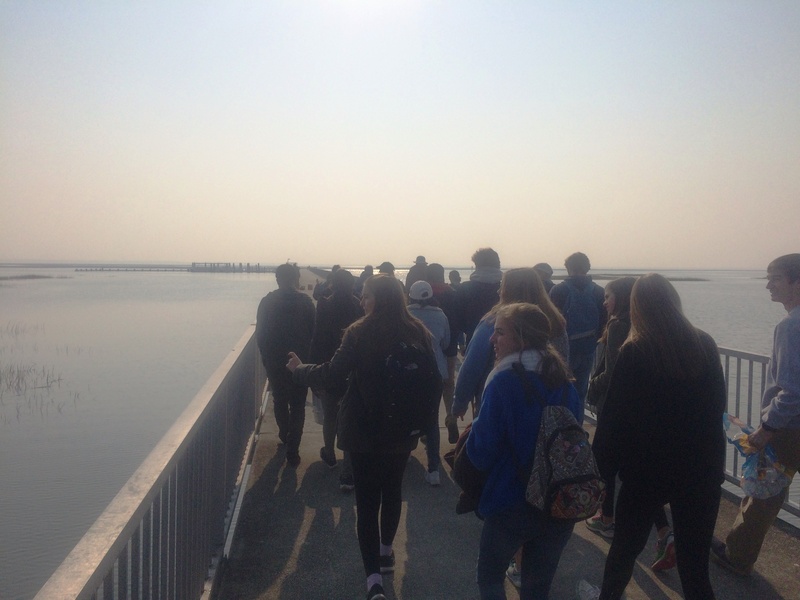 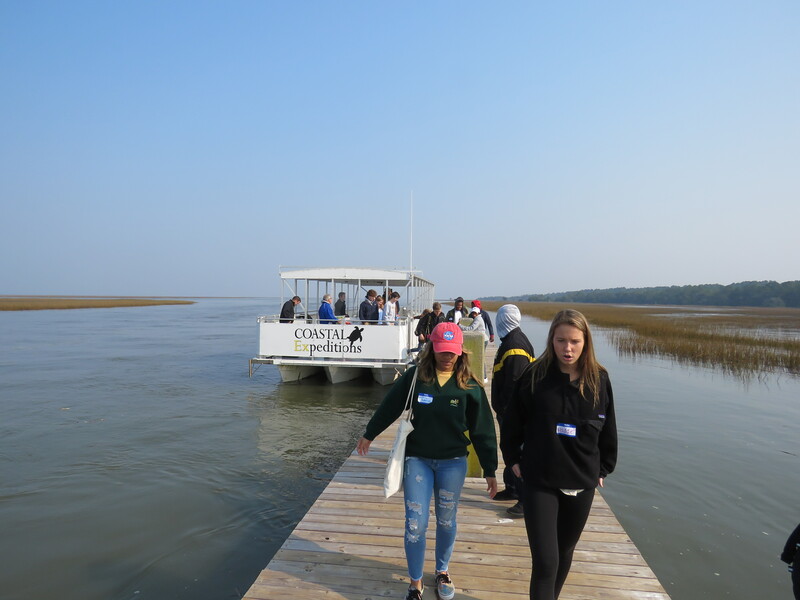 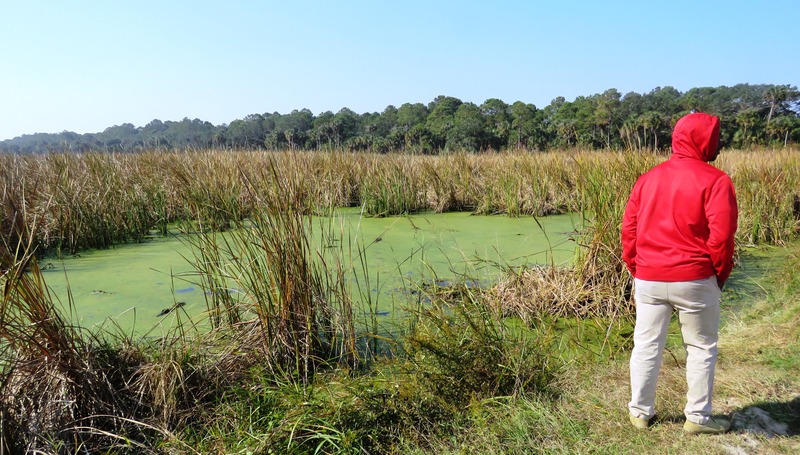 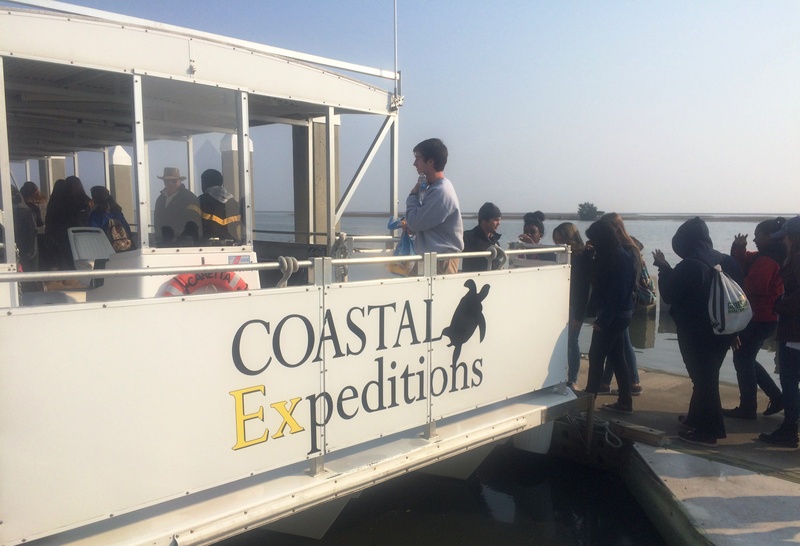 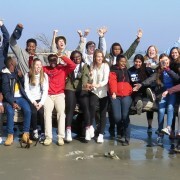 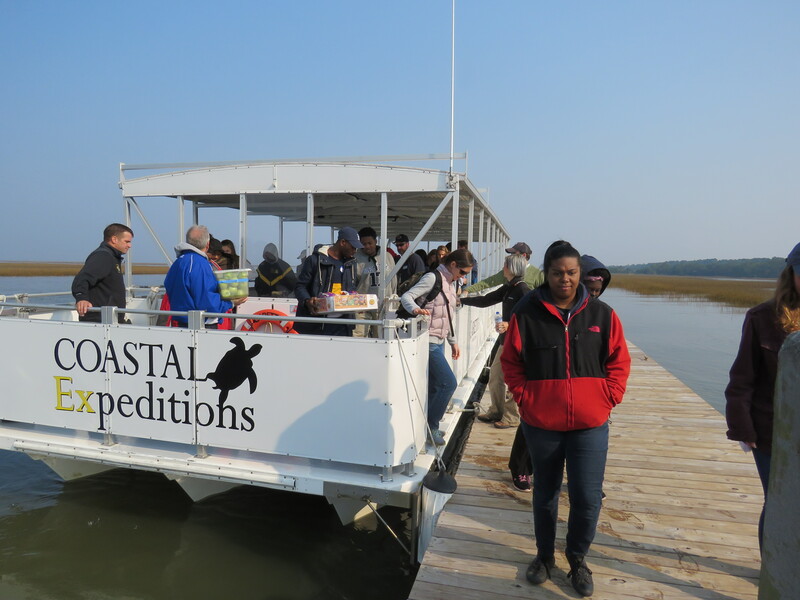 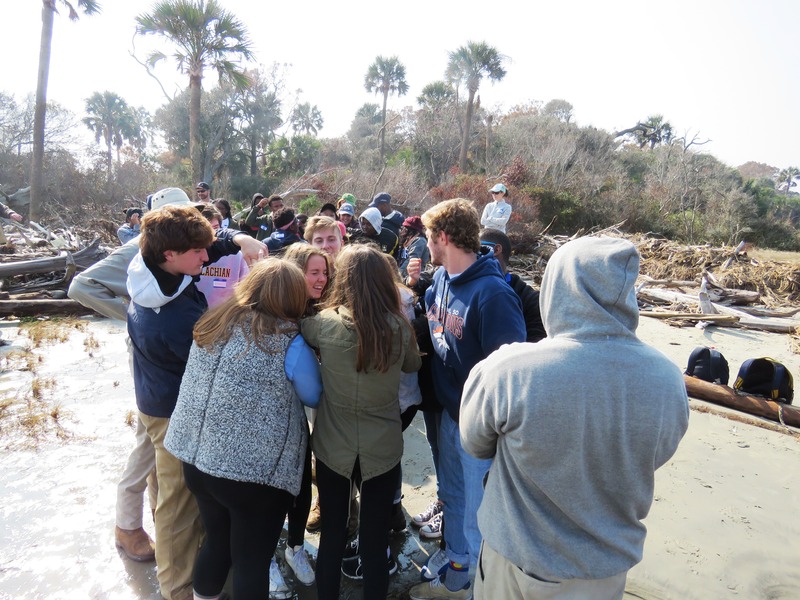 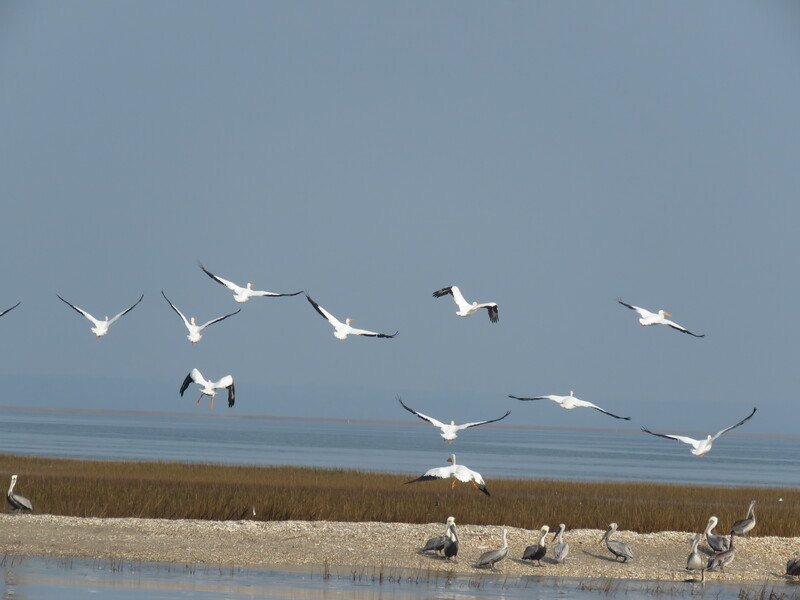 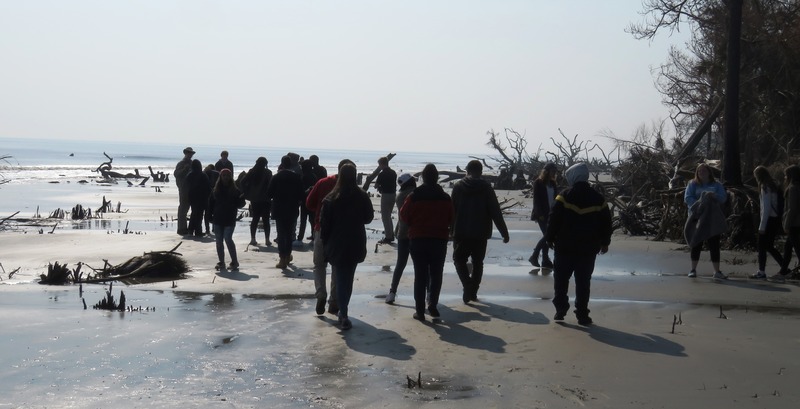 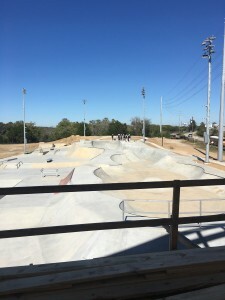 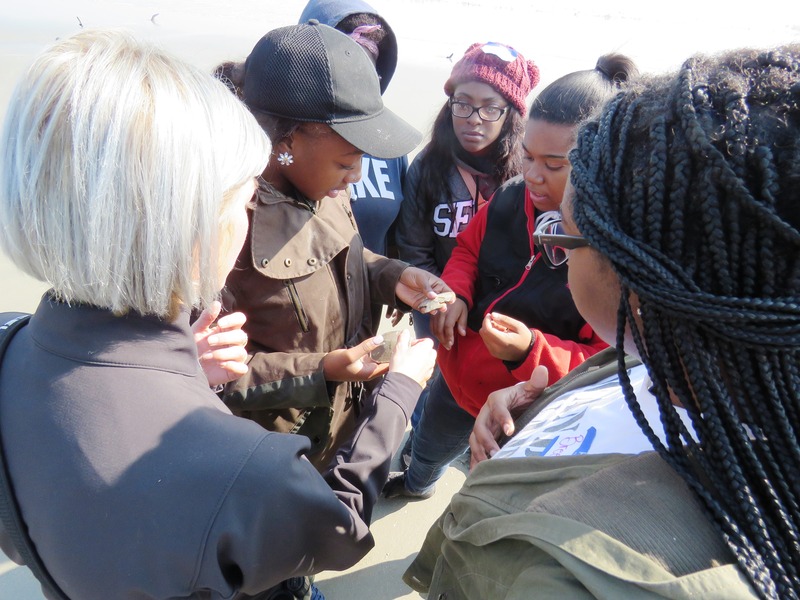 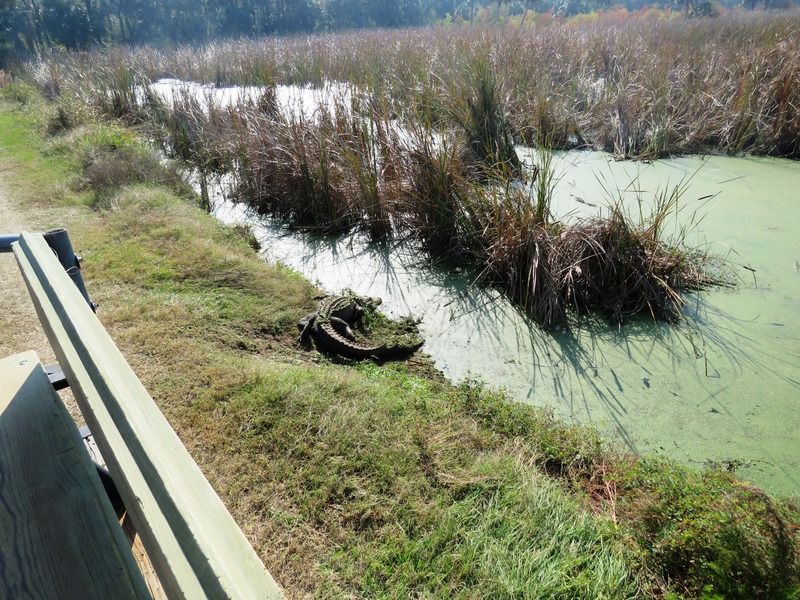 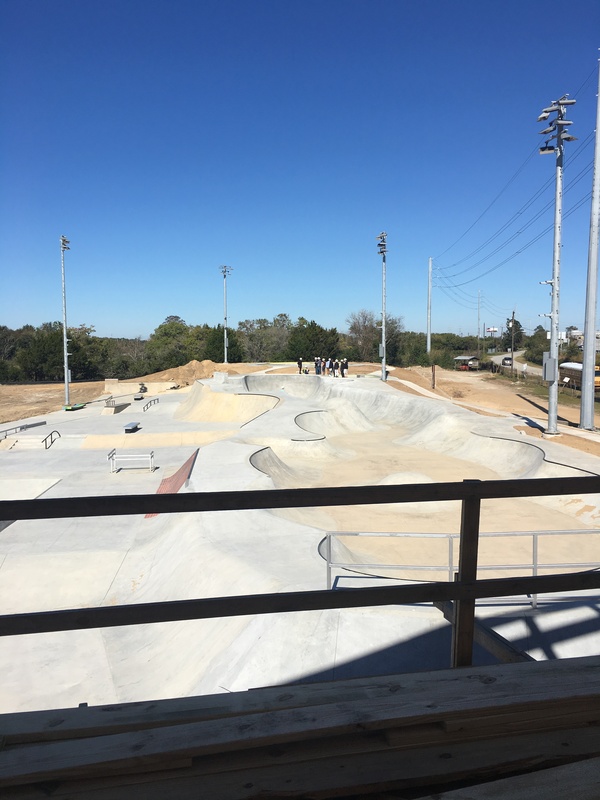 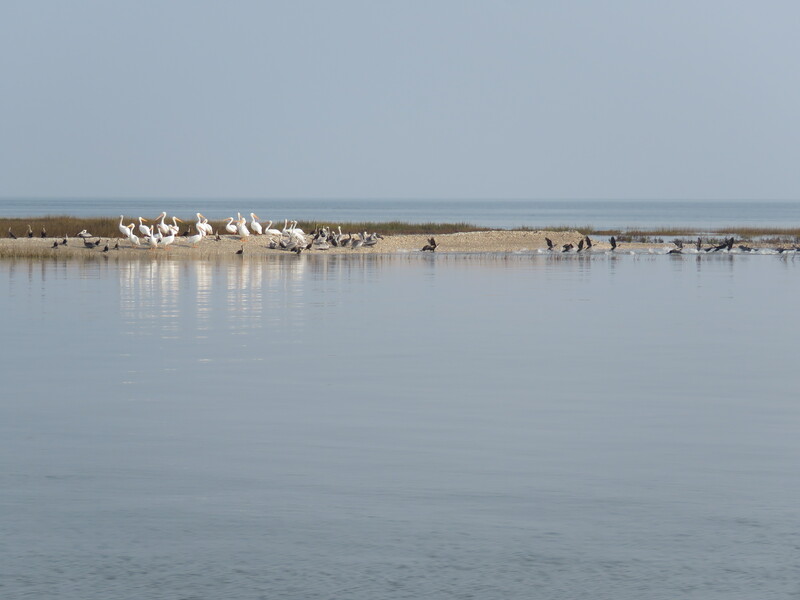 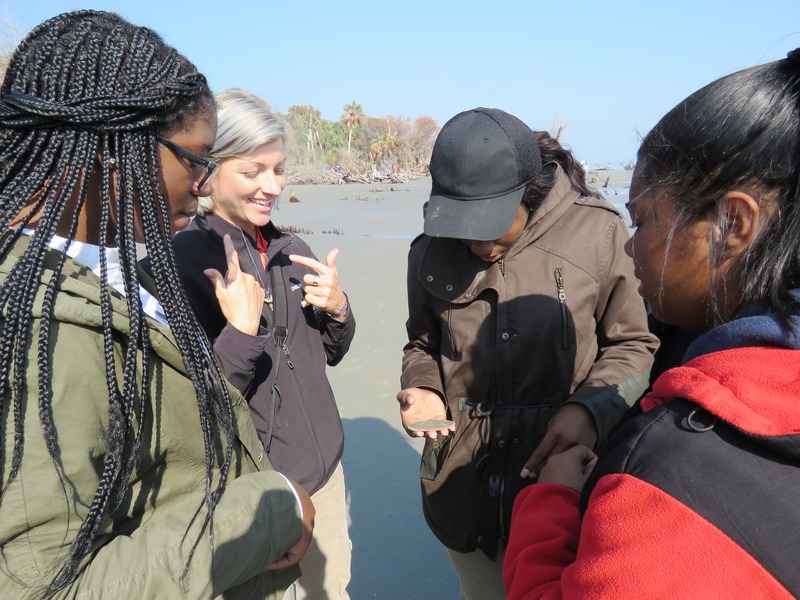 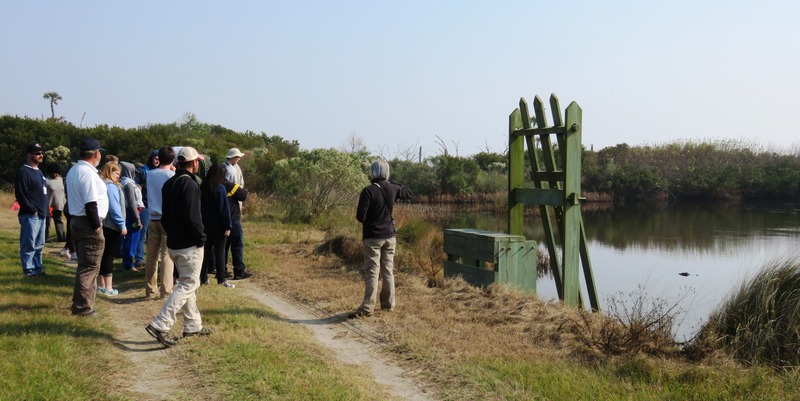 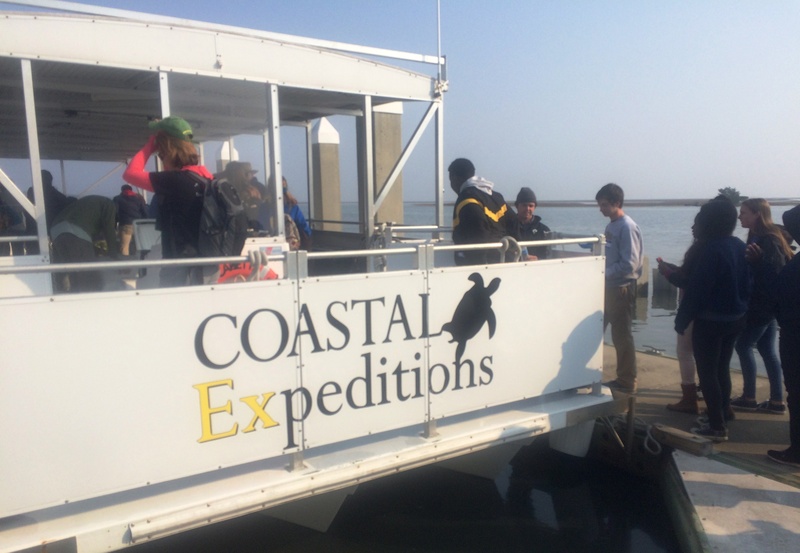 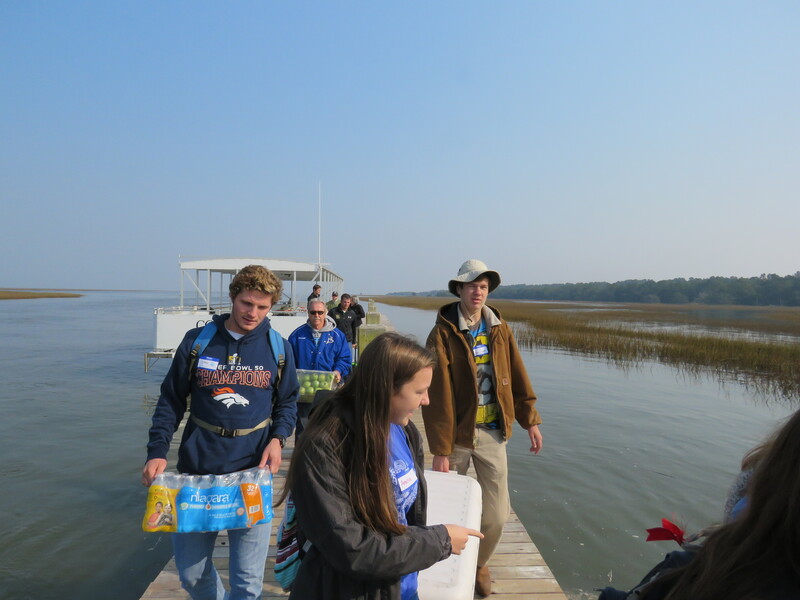 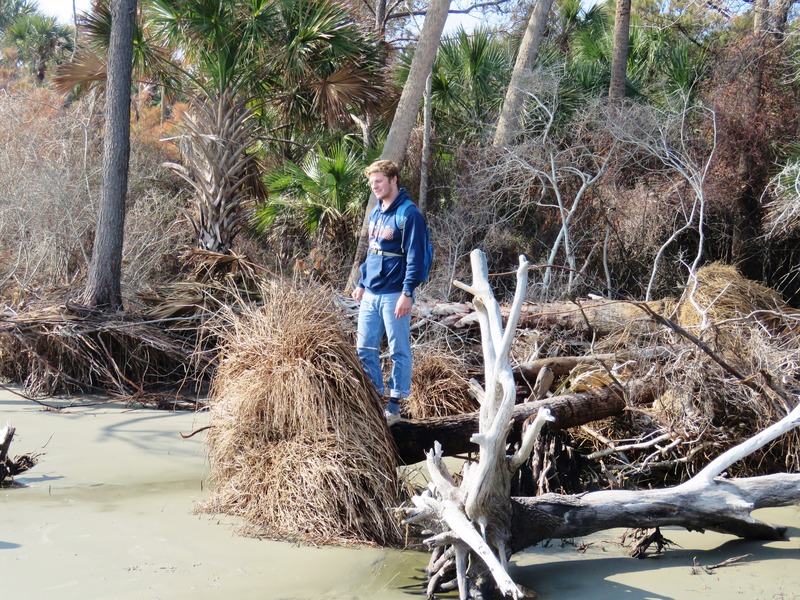 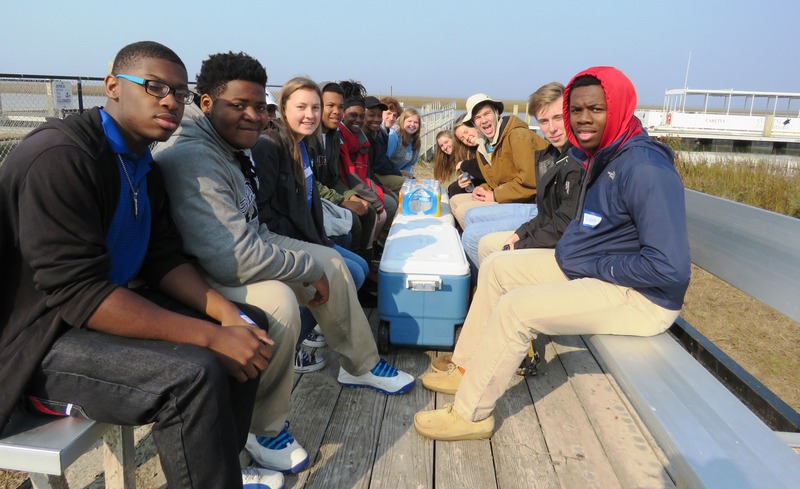 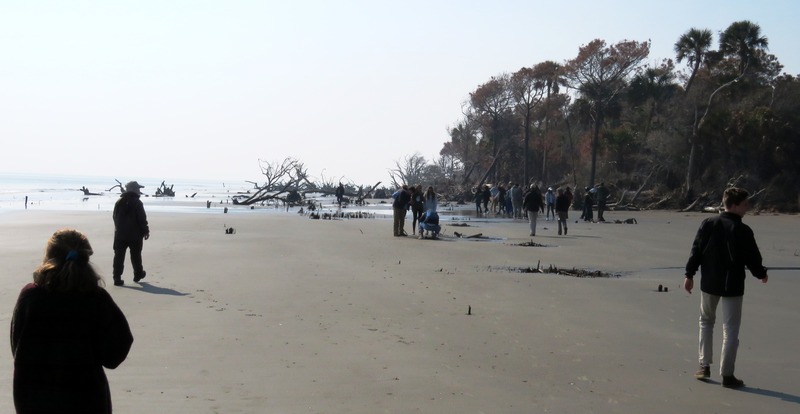 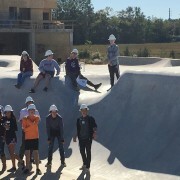 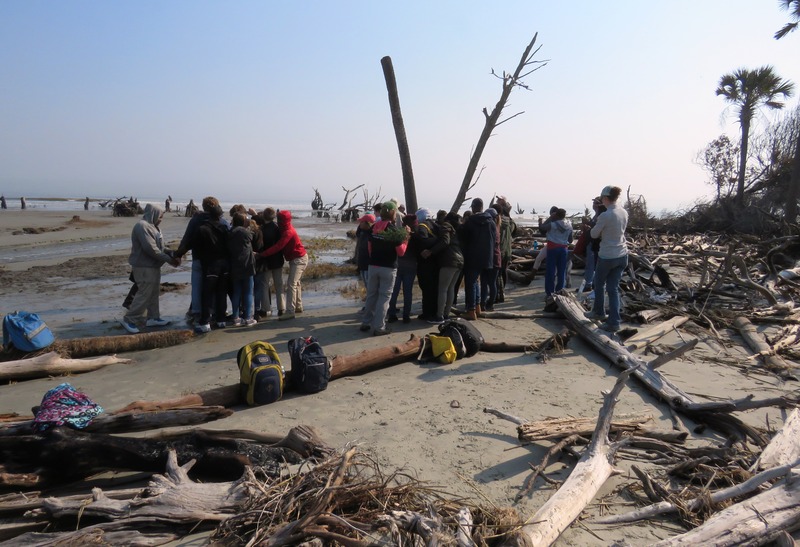 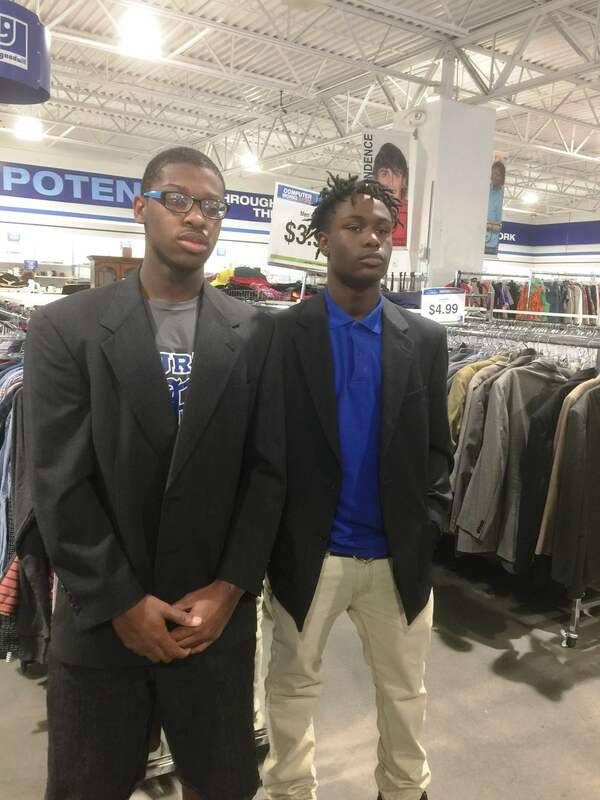 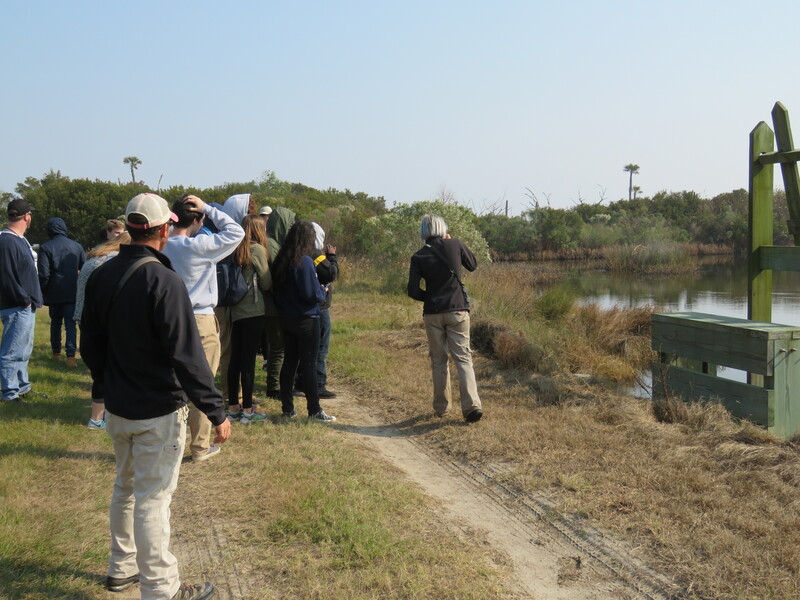 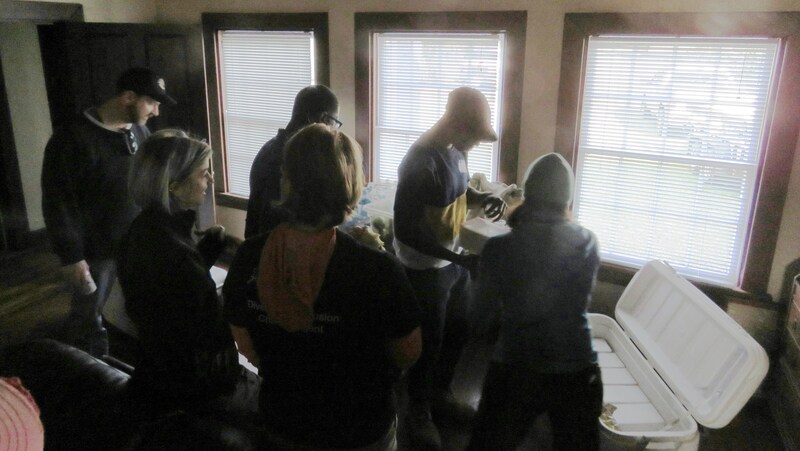 “The students truly enjoyed this Structured Field Study experience”, said Ms. Estes, WAHS Career Councilor. 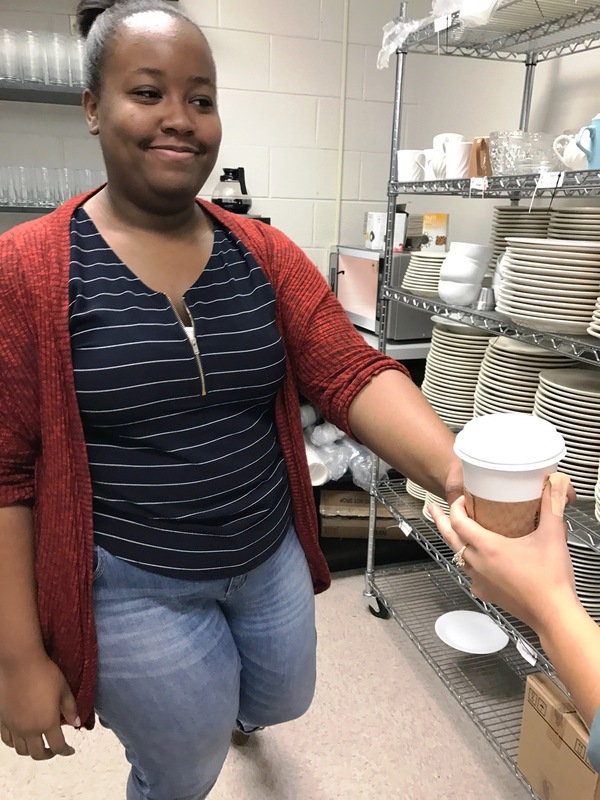 West Ashley High School student Margaret Davis Huggins is enjoying her fall internship placement at Ashley River Creative Arts. 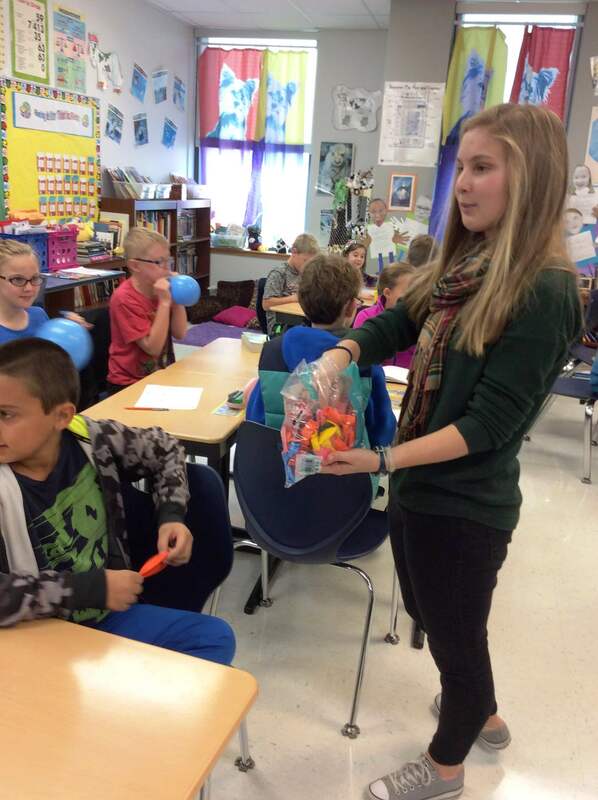 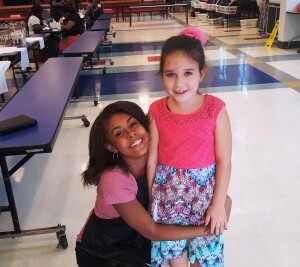 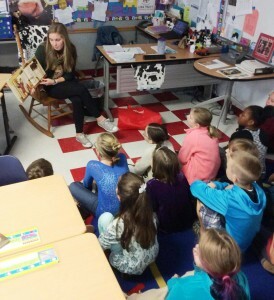 She has excelled in her internship with Mrs. Lisa Trott, a 4th grade teacher. 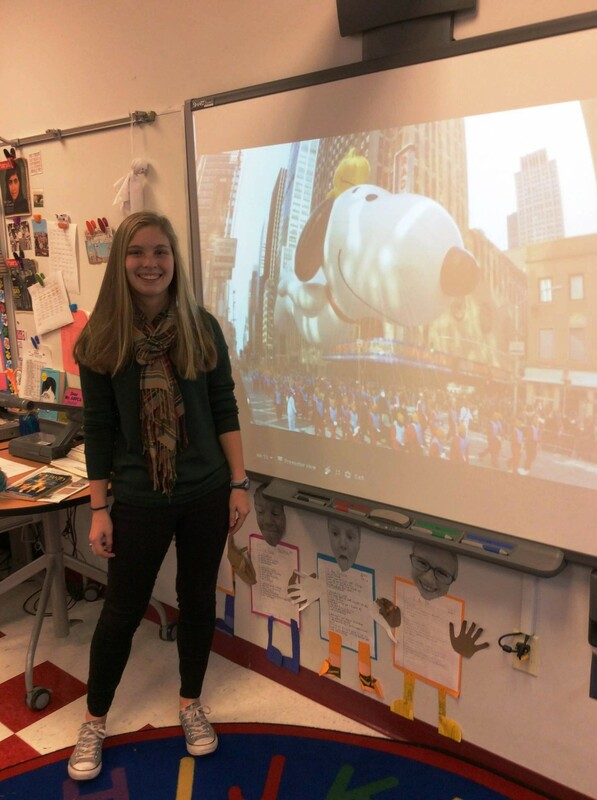 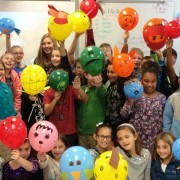 She even led a recent lesson on the history of the Macy’s parade in the class and had the students create and decorate their own balloon! Margaret assists in Mrs. Trott’s classroom two days each week and then works to create marketing activities for DECA the other three days each week. 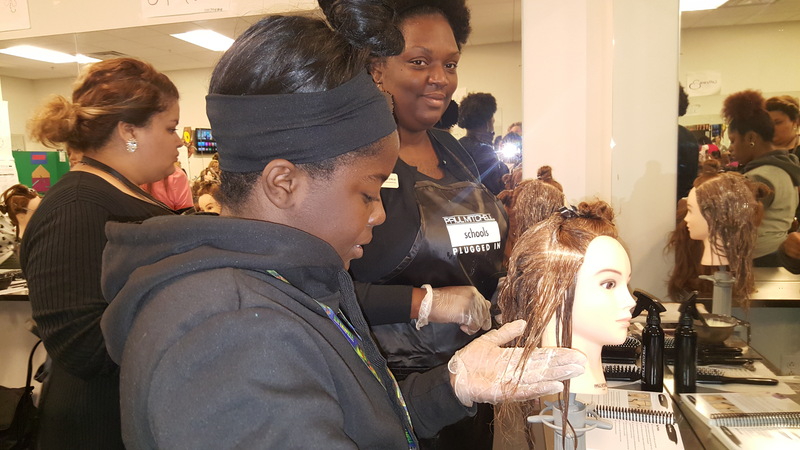 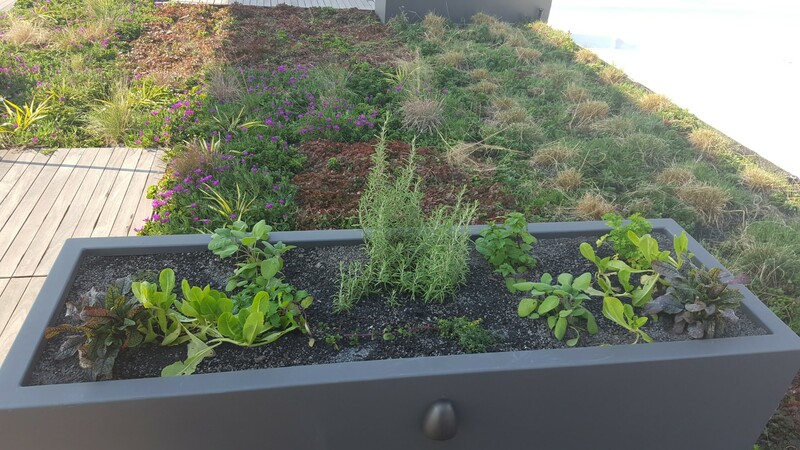 “She is truly maximizing the work-based learning opportunities she has been given this semester,” said her Work-based Learning teacher Ms. Pennekamp. 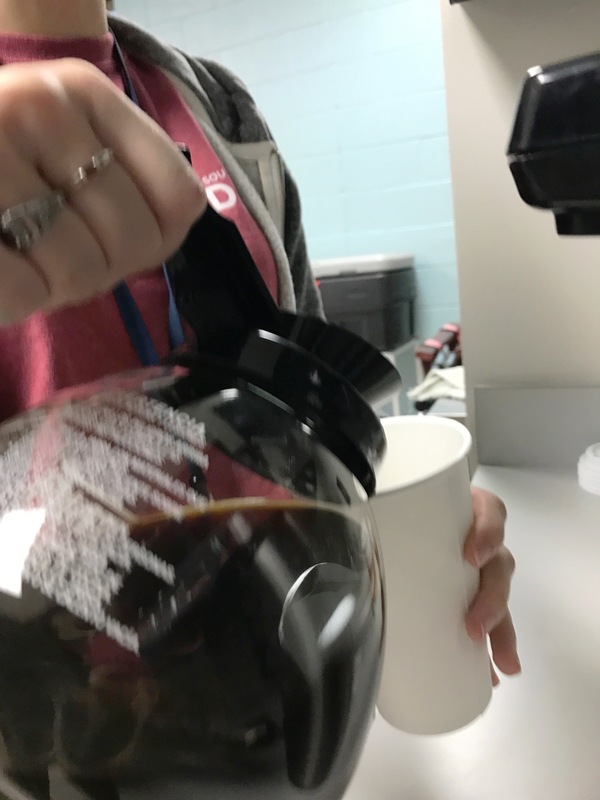 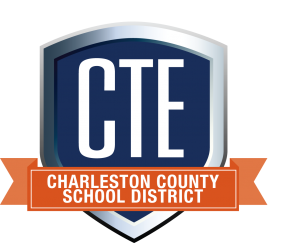 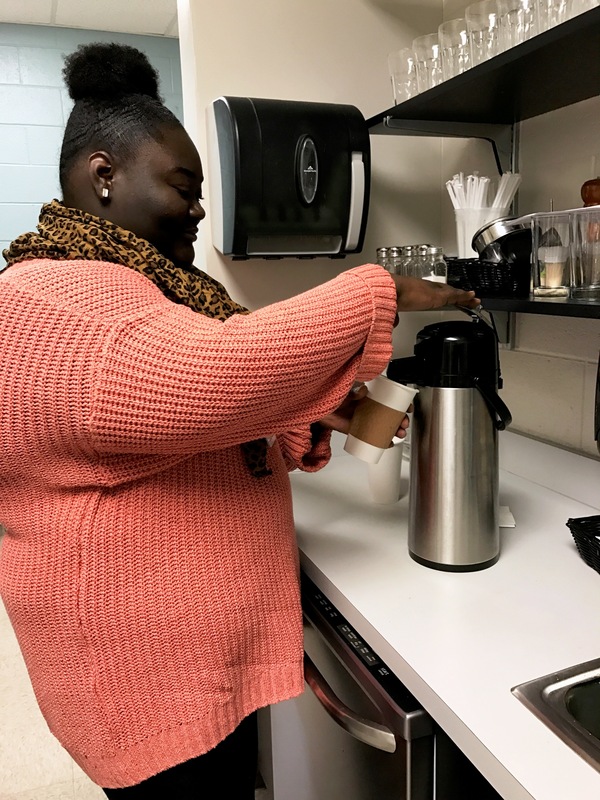 Students in Chef Wheless’ Culinary Arts program at West Ashley High School have started their own School-based Enterprise, a coffee shop during their first period. 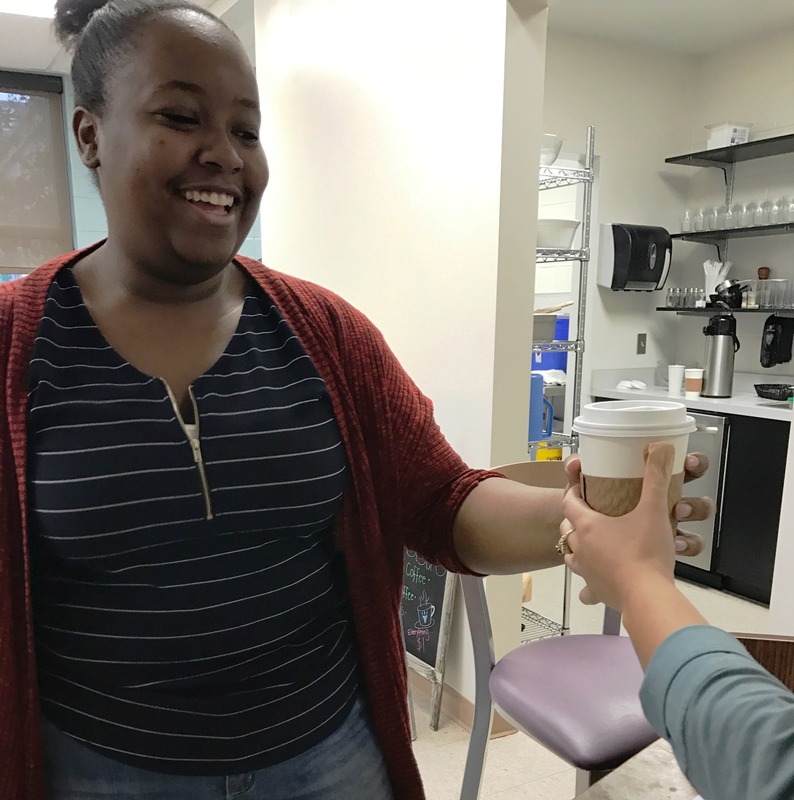 They sell specialty coffees and tea to students and faculty each morning. 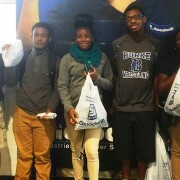 They designed their concept, created their promotions, and keep financial records on their business. 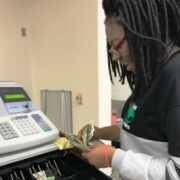 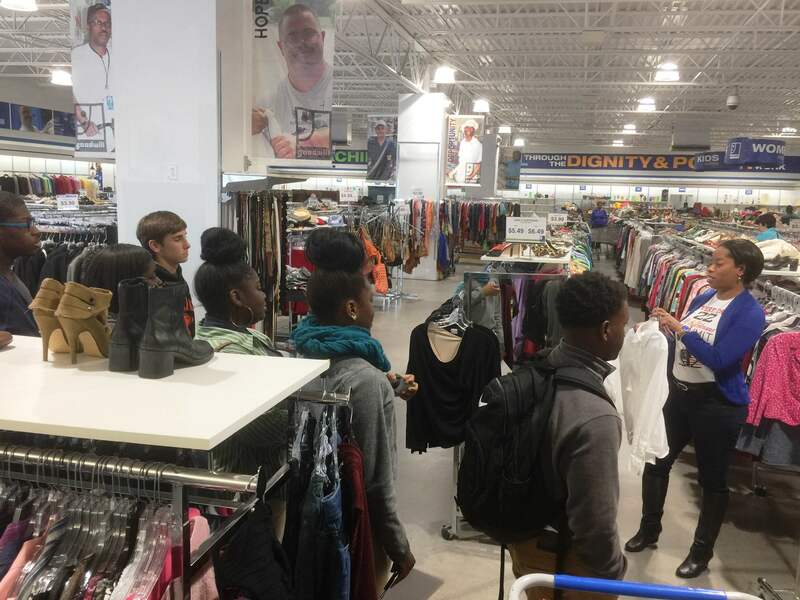 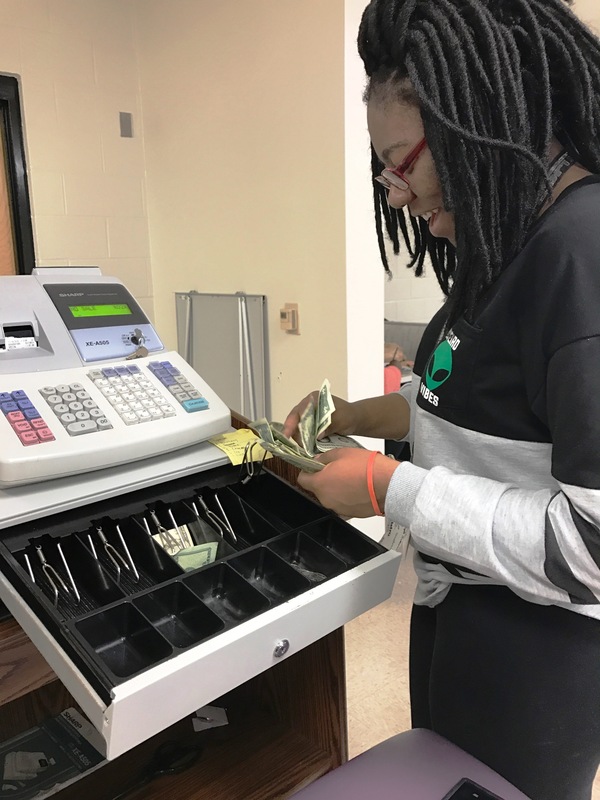 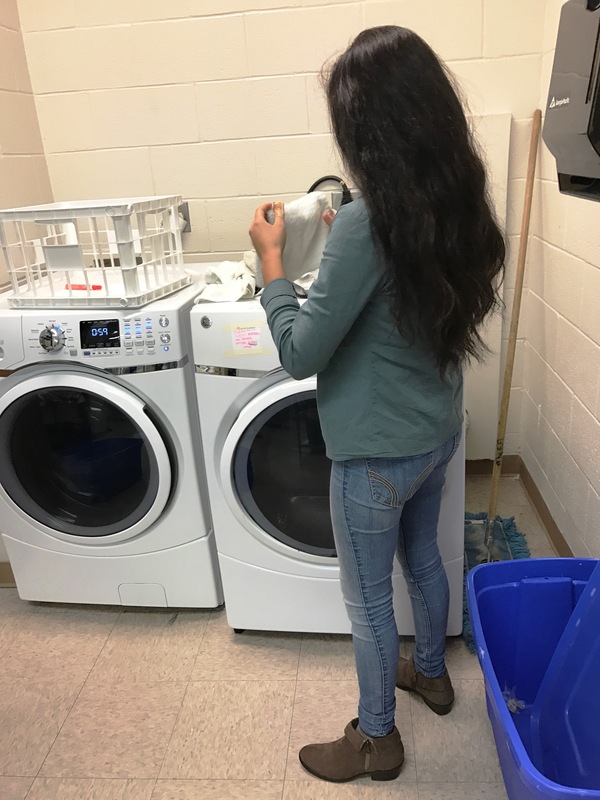 The students are gaining valuable entrepreneurial experience and earning high school credit through the school’s Work-based Learning program led by Mrs. Pennekamp. 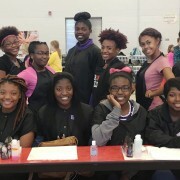 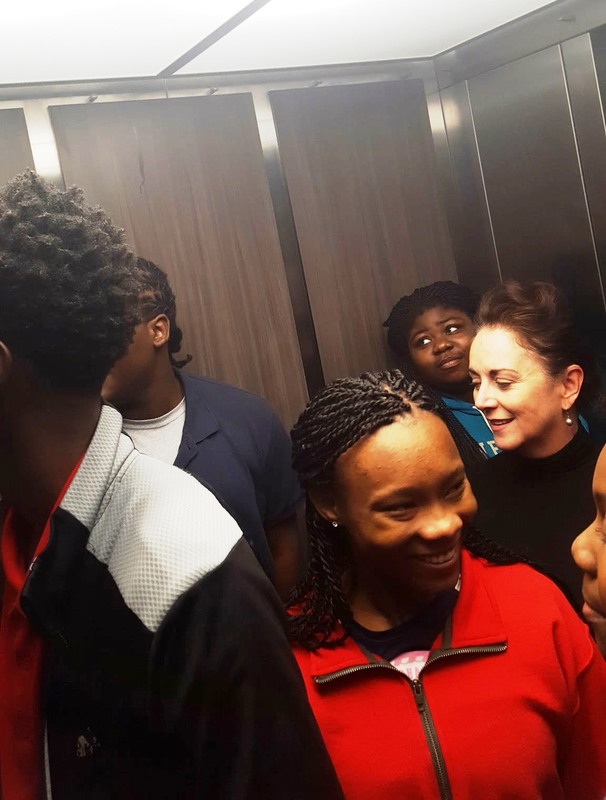 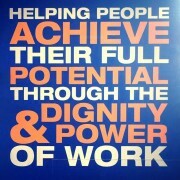 Participating students include Amber Doyle, Abigail Delgado, Michelle Hammock, DaMya Brown and Victoria Singleton.